Since the founding of my new company PhenomenArts OG, this portfolio website is not actively maintened anymore. 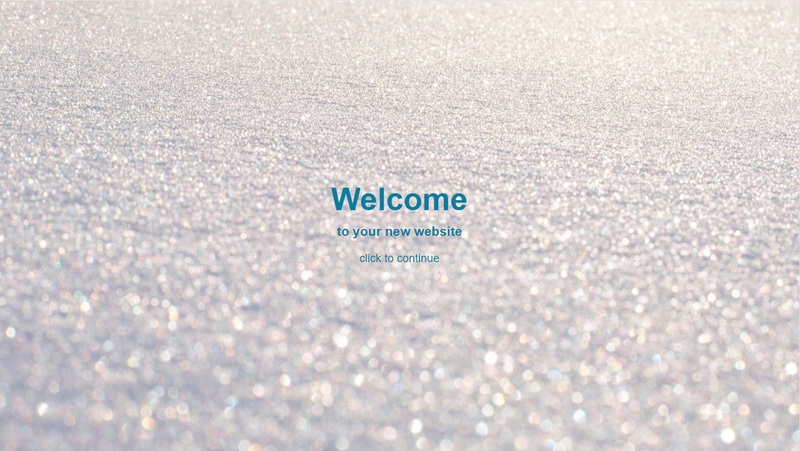 You can still enjoy browsing my work here, but I would also be happy to welcome you to the new company website at www.phenomenarts.com. 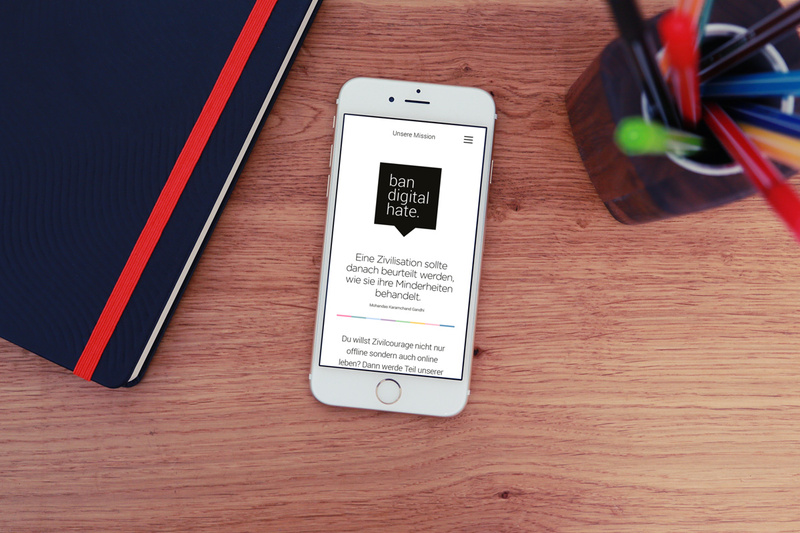 BanHate is an app for iOS and Android smartphones and tablets I developed in cooperation with Golddiggers Creative Agency in 2017. 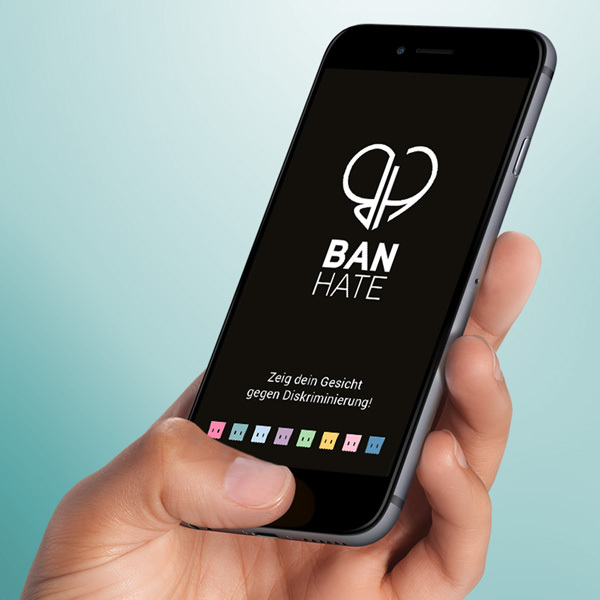 The app's purpose is to send a message against discrimination in online media like Facebook, Instagram and more and offers its users a tool for reporting discriminating postings to the anti discrimination authority Antidiskriminierungsstelle Steiermark. All reported postings will be reviewed and if enough evidence is present the case will even go to court. 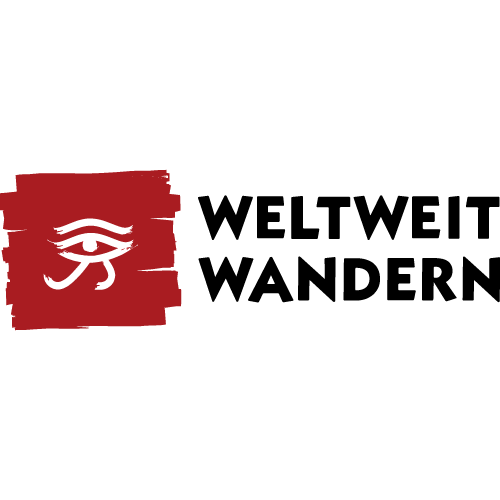 In 2016, the Weltweitwandern Wirkt! 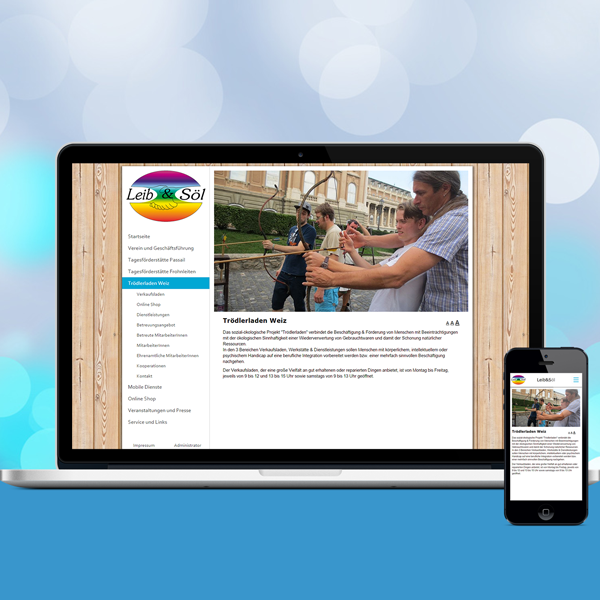 association launched its new and responsive website which I developed. 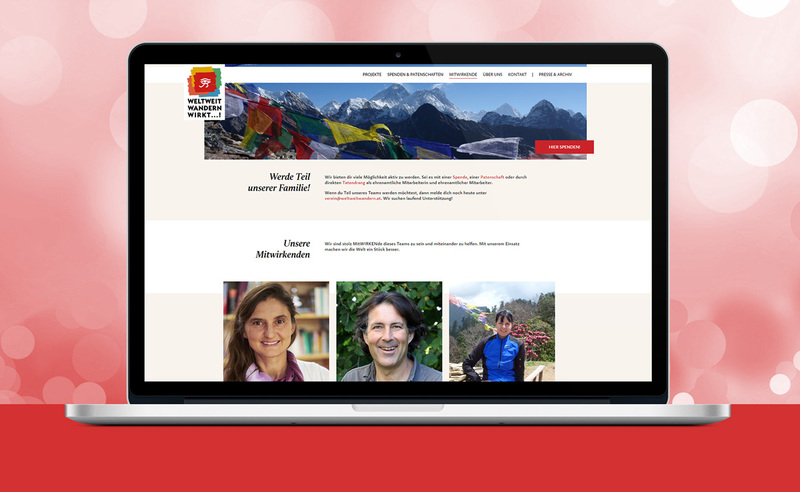 The website is based on Wordpress and has its own custom-made theme and plugins. 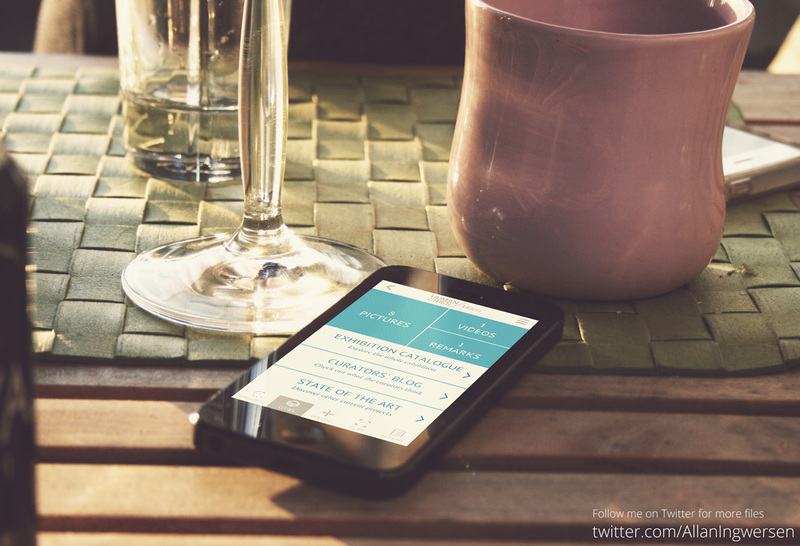 Not only does it offer a modern look and good usability, it also looks great on tablets and smartphones. 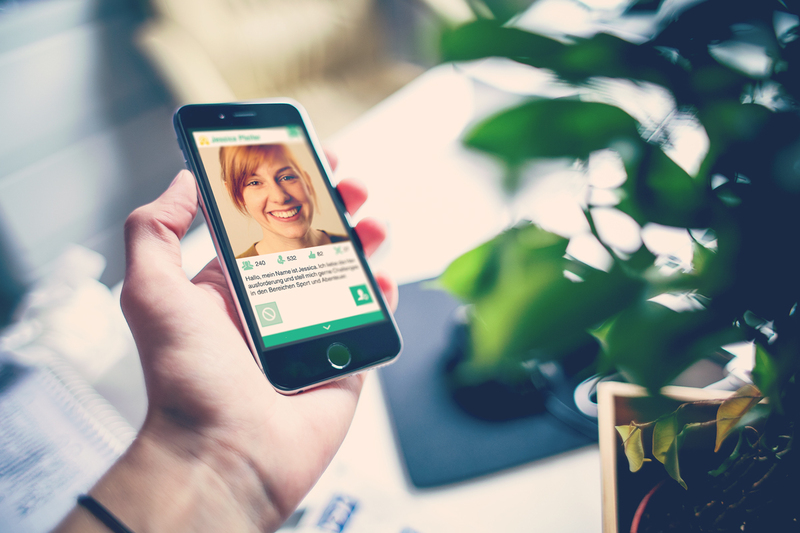 With lots of features under the hood it also integrates newsletter management and donation forms for those willing to aid the programme. 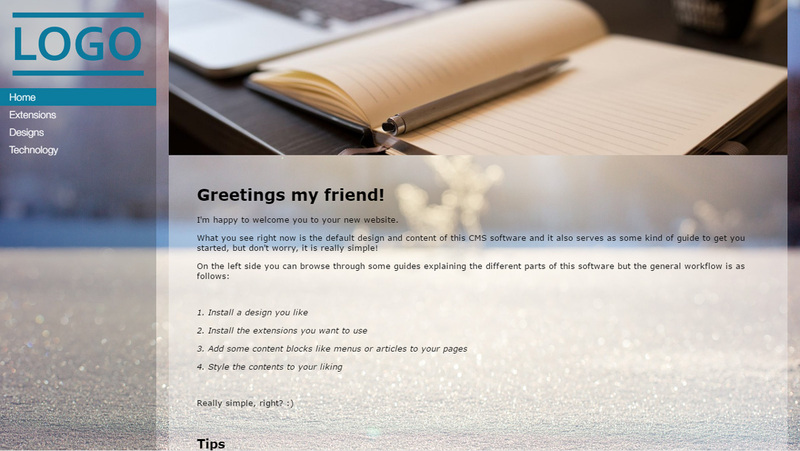 As part of my master's thesis at the university, I developed a new content management system for websites. 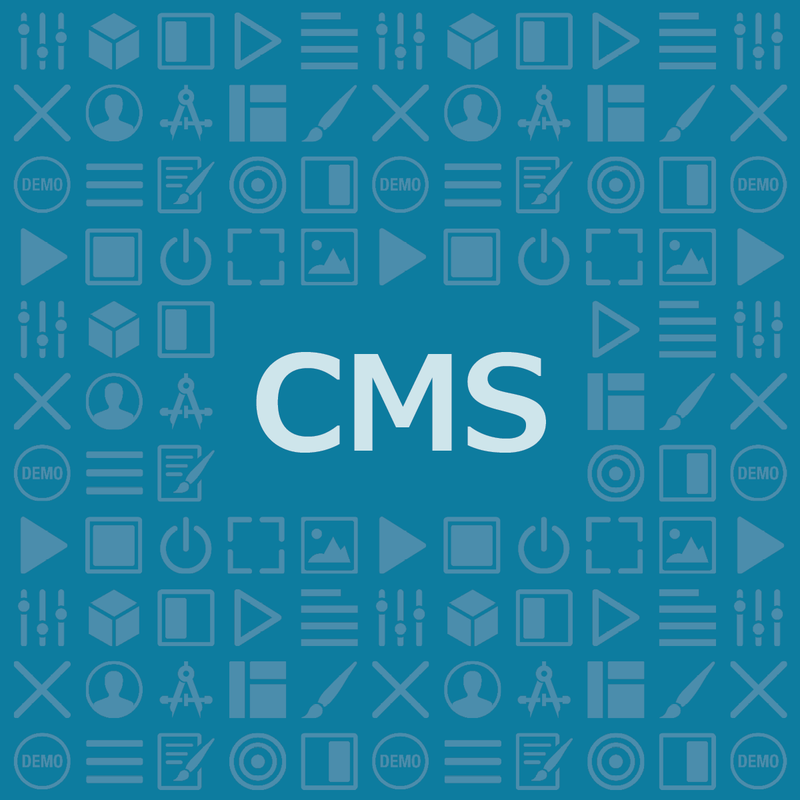 The CMS is based on modern web technology like the Symfony 3 framework, Doctrine ORM, Twig and React. In addition to being very fast and easily extensible through extensions and designs, this system has a strong focus on user experience and usability. 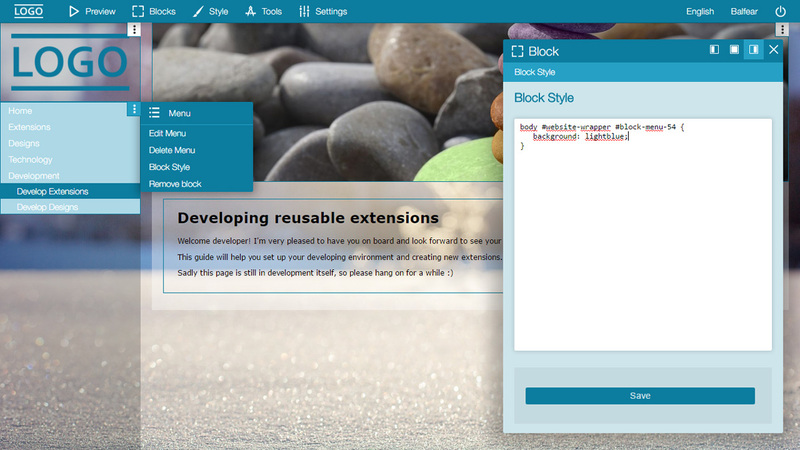 With its intuitive controls and design concept, it makes creating websites much faster and more accessible than its alternatives. 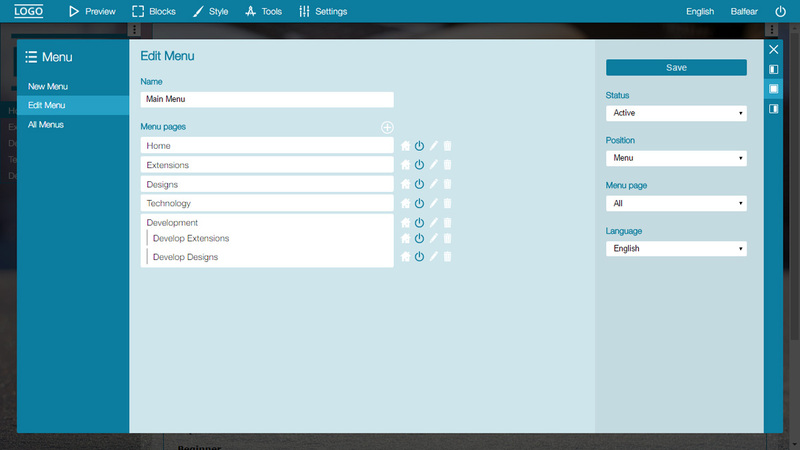 Multiple extensions and designs can be easily installed in seconds and do not require any additional actions. 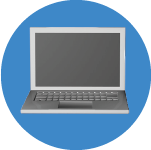 The systems functionality can be extended infinitely and without any restrictions for developers. 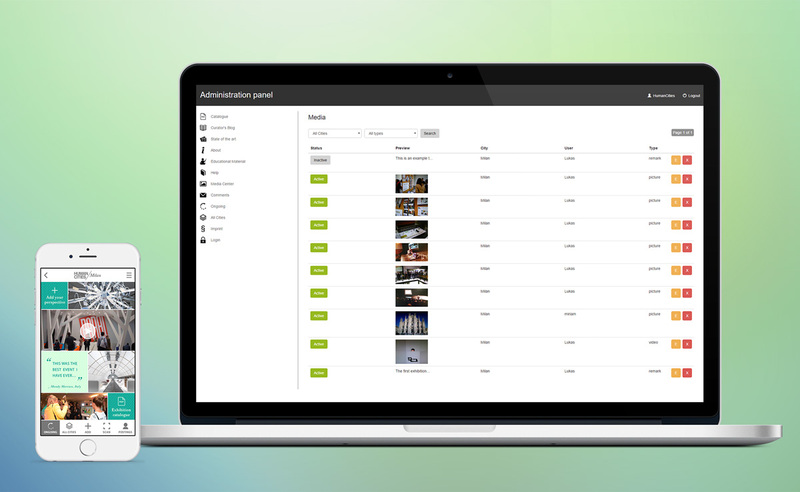 Contents can easily be moved and reordered via drag-and-drop and customized individually at any time. 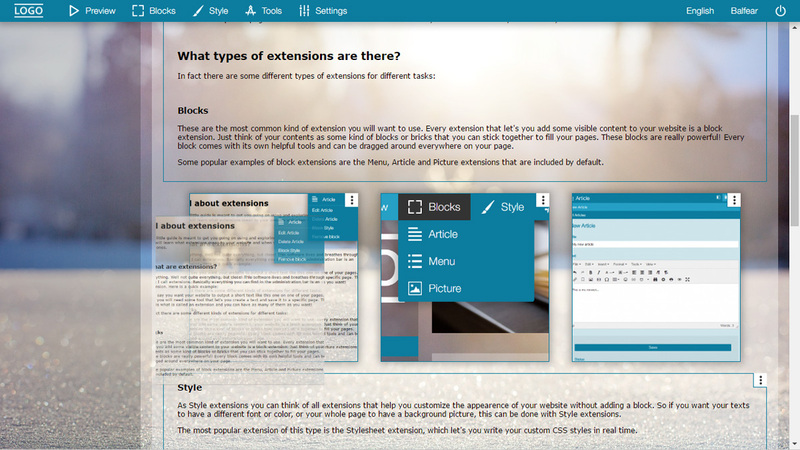 With this CMS it is not necessary to constantly switch between the front- and backend interface because all of the administration controls integrate seamlessly into the final output. 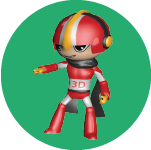 Every line of code and every pixel of the rendered output is designed to provide an enjoyable platform for both consumers and developers. 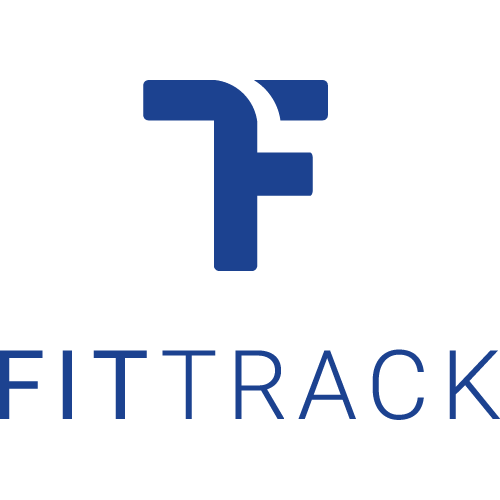 While the software is only being used for selected projects for now, it will soon become available to everyone for free and bring along a dedicated platform for sharing community creations like extensions and designs. 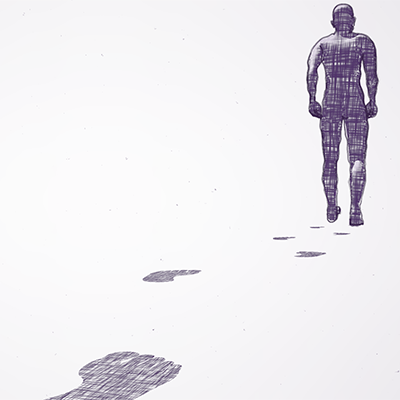 This animation was created as a proof of concept project and to try out some new styles. It serves no commercial purposes and was entirely made for private use. Other than the text, music and some minor graphical effects made in Adobe After Effects, the animation was entirely created in Cinema4D. 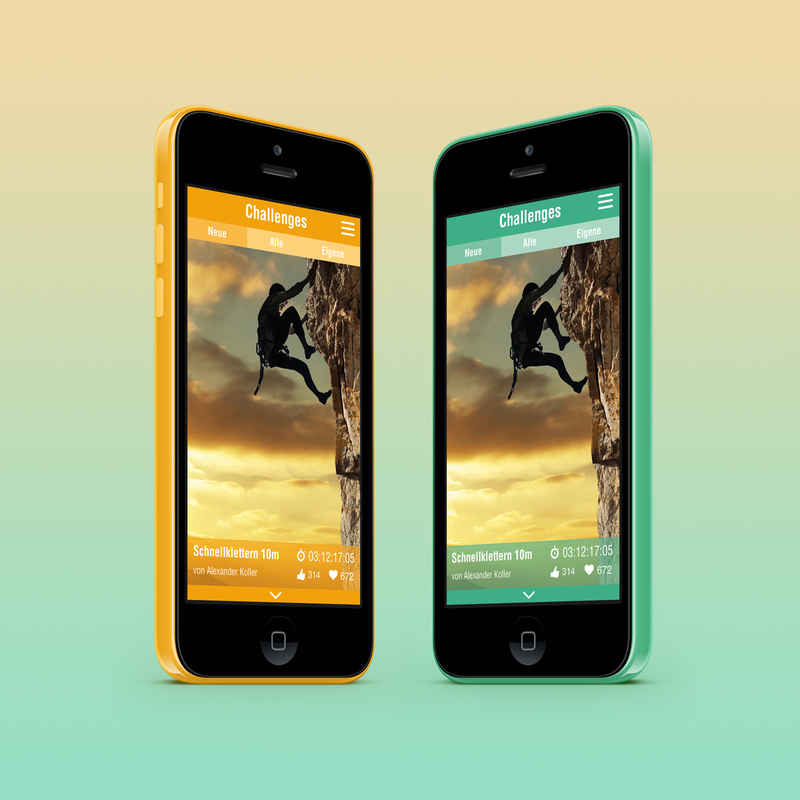 If your're the competitive type, this app is exactly for you! 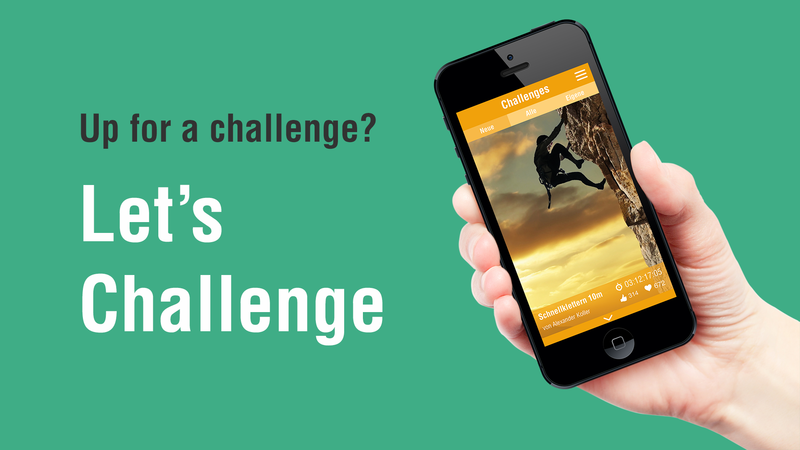 In Let's Challenge you can create and share all kinds of challenges and participate in challenges created by your friends or worst enemies. Whether it's about drinking the most coffee, drawing the best cartoon of your boss, or enjoying a beer at the craziest places you can imagine, make it a challenge and see what others can do. Of course you can also just kick back and see how others are doing. 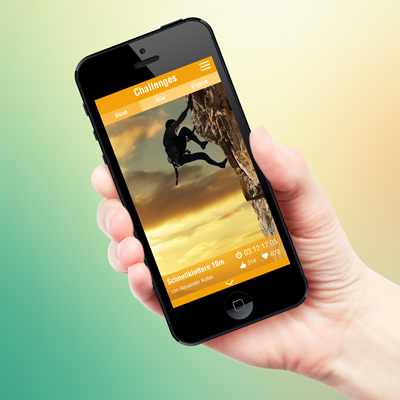 Customize your profile and manage your friend list, create a list with challenges you want to follow or climb the popularity ladder yourself. This app also allows you to synchronize your friends from Facebook or share your achievements. Just remember, whatever you do, take good care of yourself! 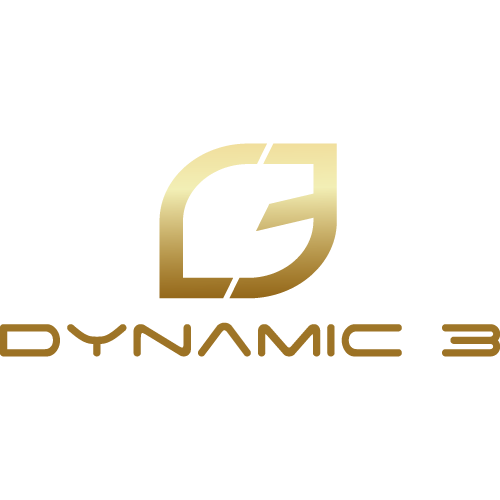 I designed and developed this app for the super nice guys at Dynamic 3 and it will soon be available at Google Play and Apple App Store. If competition is your thing, go check it out when it's released. 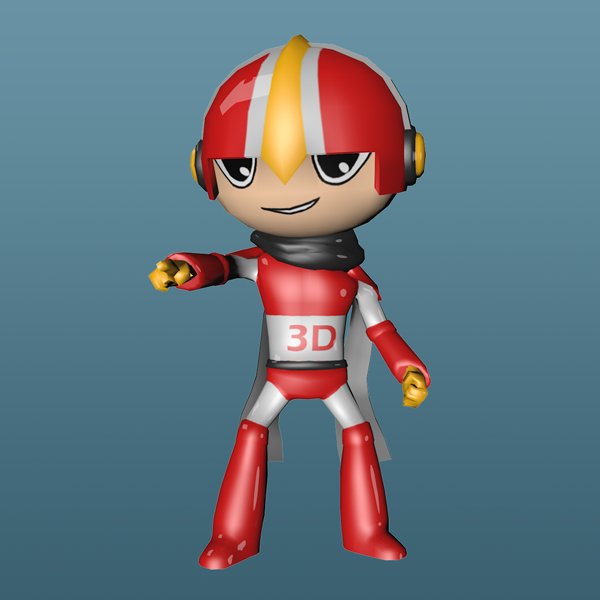 There will be a free version with all features, as well as a premium version with some extra gimmicks. 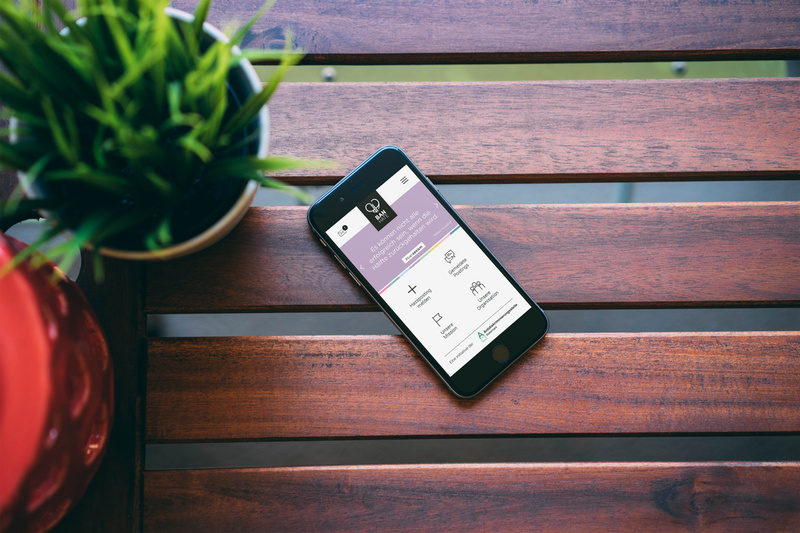 The Human Cities Catalogue app is a mobile app for Android and iOS, which is meant to support the Human Cities touring exhibitions from 2016 to 2018. 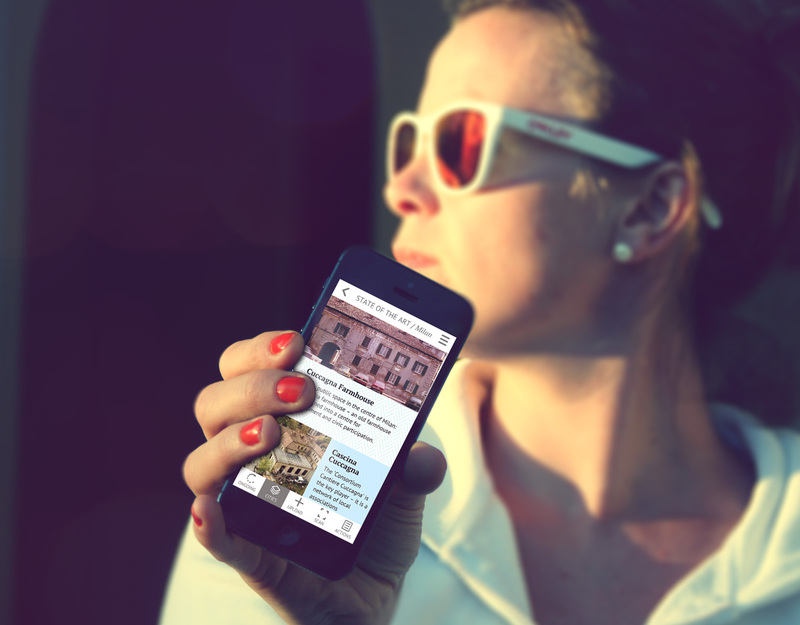 Visitors of the exhibitions all around Europe can download the app for free and use it to get additional information on the exhibitions and become a part of them themselves. 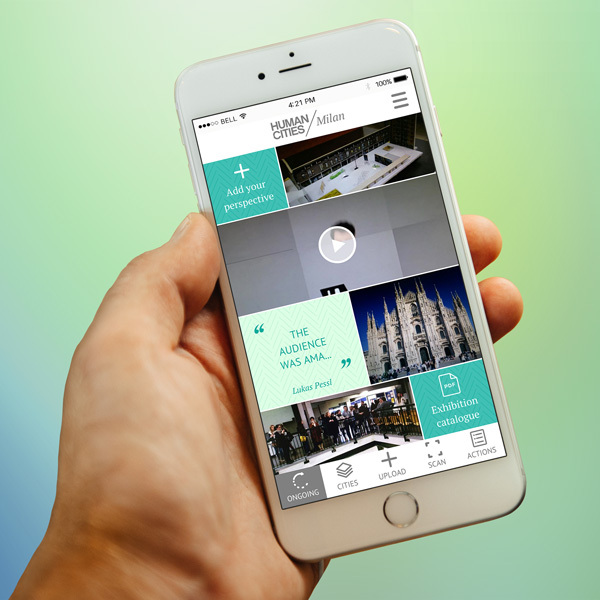 Within the app the visitors can capture pictures and videos or write remarks about the exhibitions and share their experiences with the whole Human Cities community. The app also offers a QR scanner to interact with video walls in public spaces during the exhibitions. 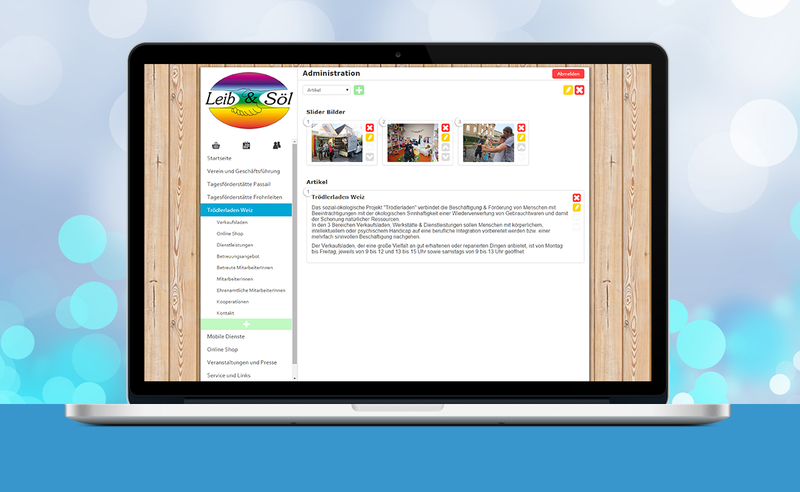 Further features are the Facebook and e-mail registration system, downloadable exhibtion catalgue PDFs, the state of the art blog and much more. 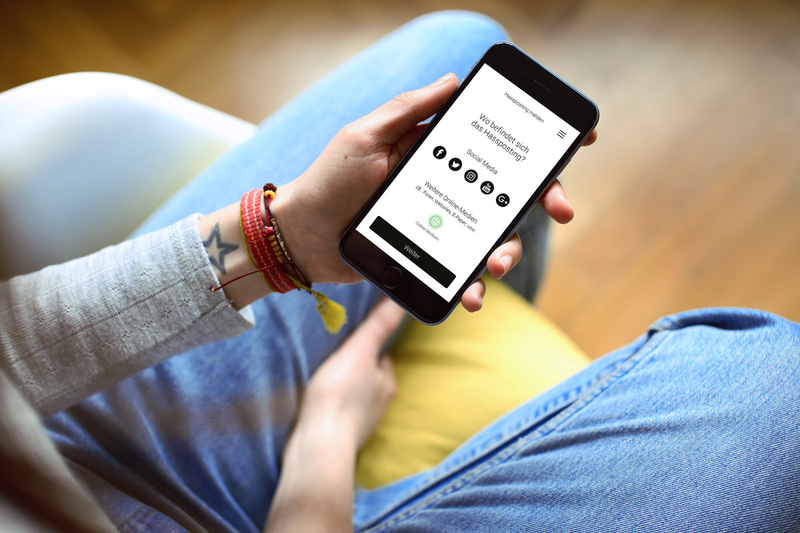 The app comes with a dynamic content management system for organizing all contents of the app and extending its functionality on a modular level. 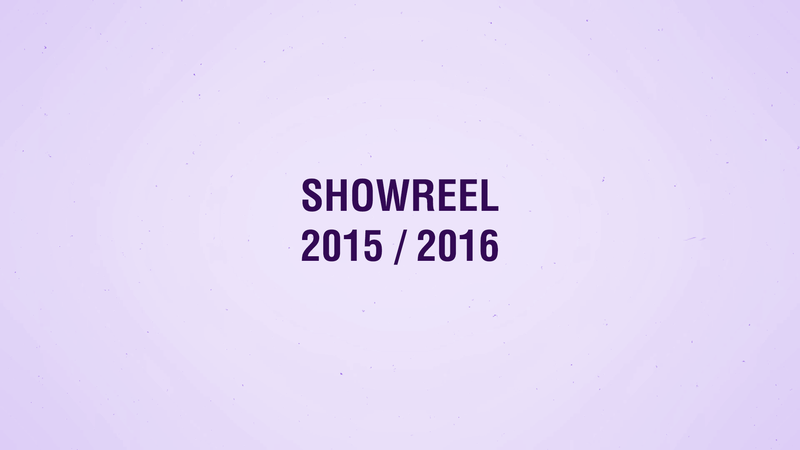 This video is a showreel of all the video and animation projects I did over the last couple of years. 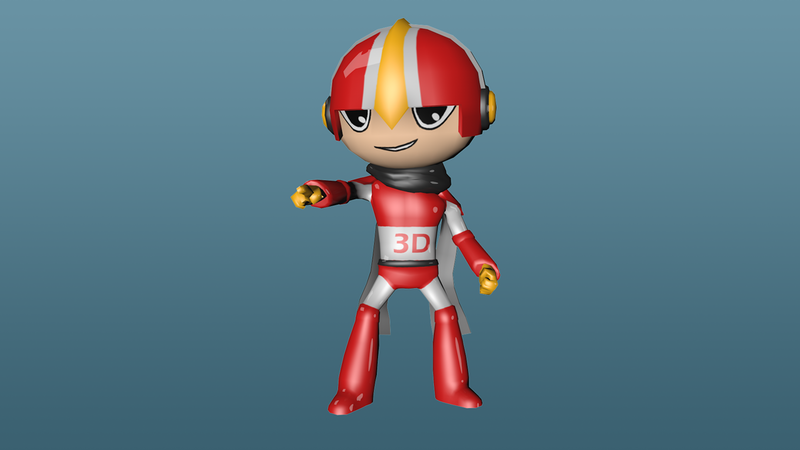 It contains real life footage, as well as 2D and 3D animation. If you want to see the individual projects in more detail, you can find most of them on my this website or write me a message. 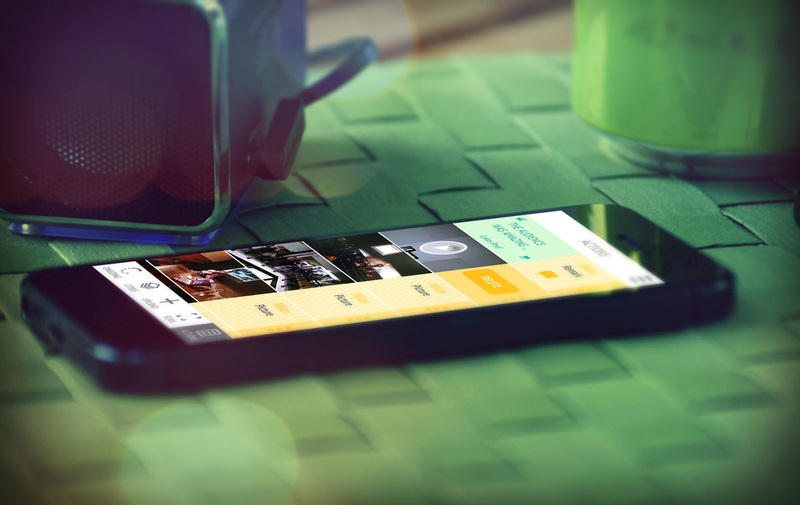 The video itself was made with Adobe After Effects. 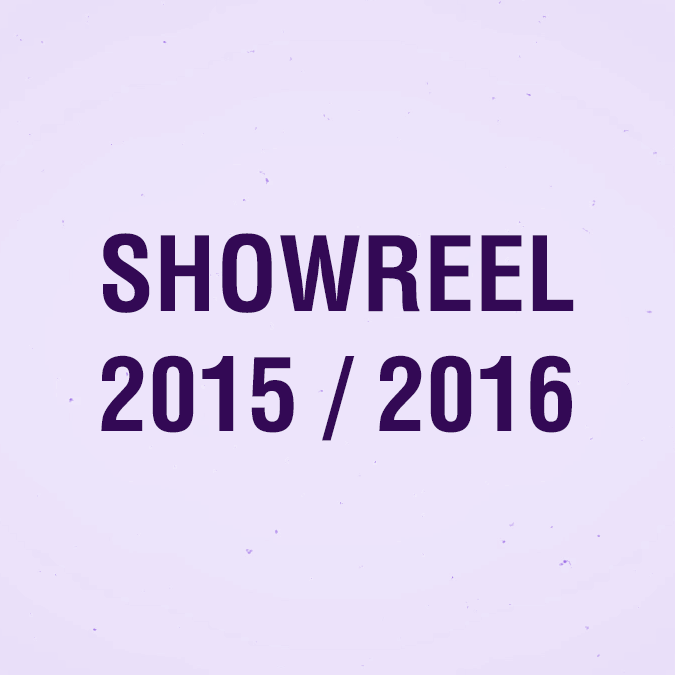 Some of the video in the showreel have been created in a team. 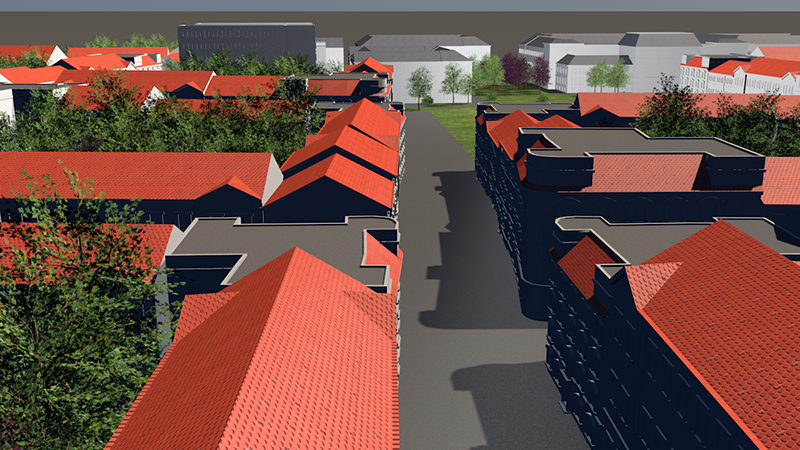 You can find more detailed information to that on the individual projects here on my website as well. 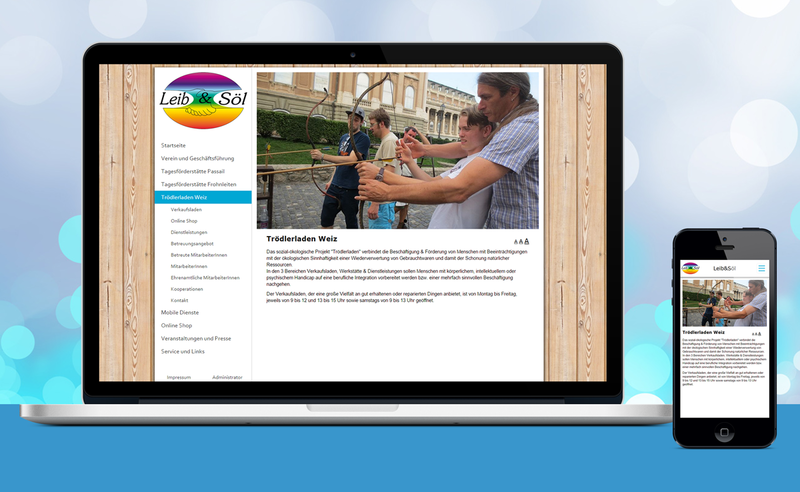 In this project I designed and developed a new website for the association "Leib&Söl" which specializes in the care of people with disabilities. 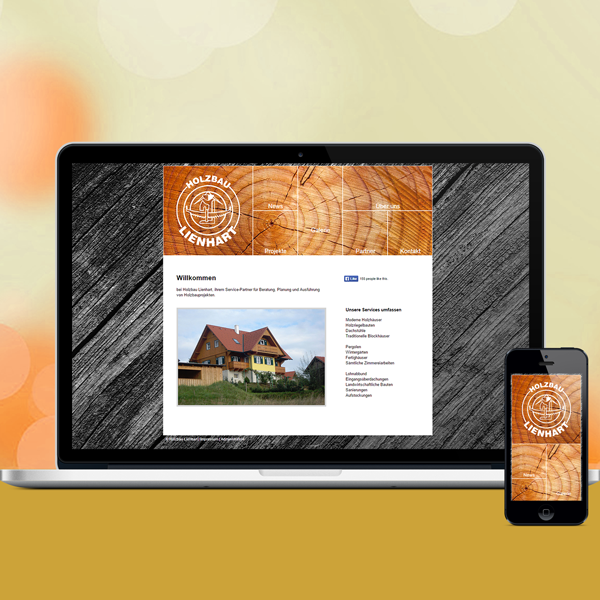 The website is fully responsive to seemlessly work on computers, tablets and smartphones alike. 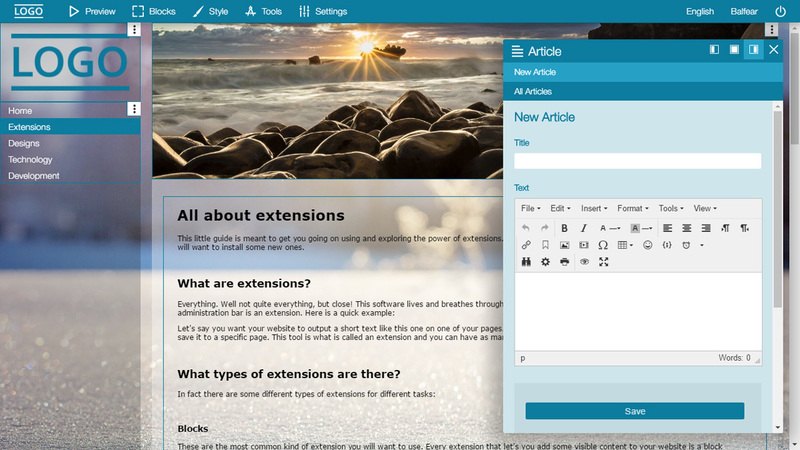 It also comes with a completely new content management system I'm developing to make it easier than ever before to create new contents or edit the appearance of the web frontend with just a few clicks. 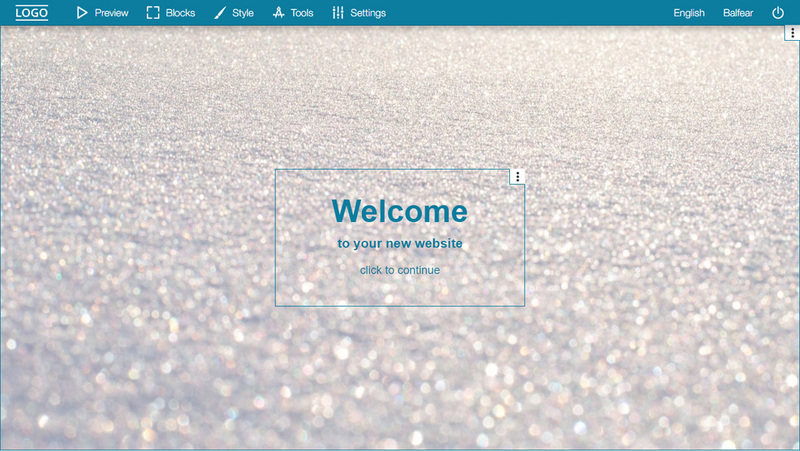 To offer the user base an even better experience, contents are dynamically loaded by using the modern AJAX technology. 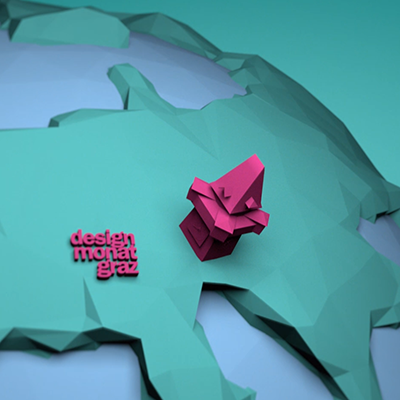 This animation was created for the Map Lab Electronics Festival 2015 in Graz. There it was projected on a two 30 metre long walls, as well as some installations. 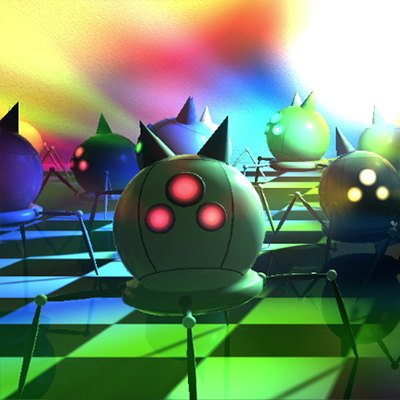 The animation shows a dance party of little spider robots and a giant disco ball. 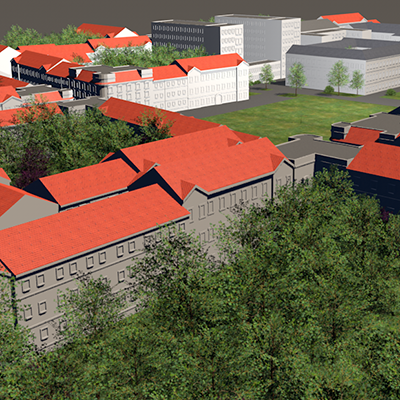 I worked on this project together with my collegue Roman Pendl. The dancing robot animations where entirely made in Cinema4D and the disco ball in Adobe After Effects. 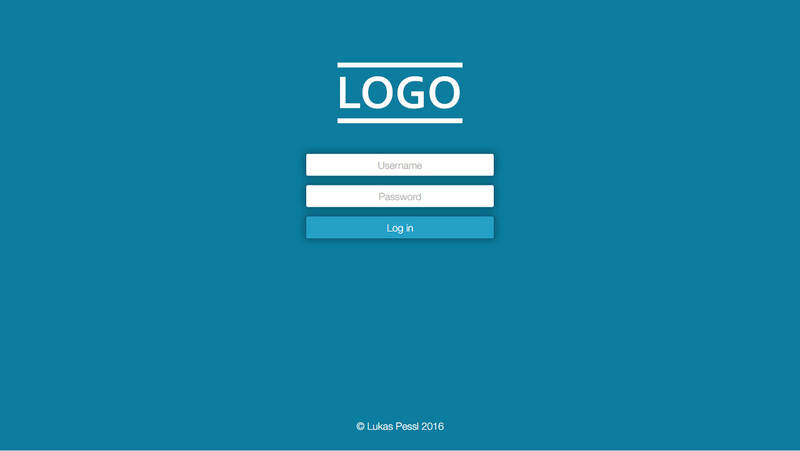 This app serves as a tech demo to showcase the capabilities of the app template I created as part of my bachelor thesis. 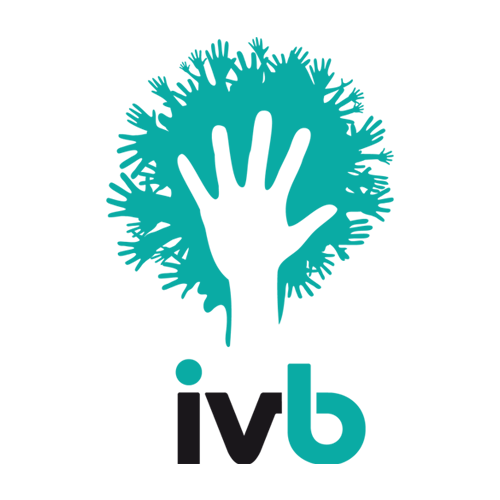 App contents are dynamically loaded by using modern AJAX technology and are always in synchronization with the Symfony2 based app administration tool I developed. 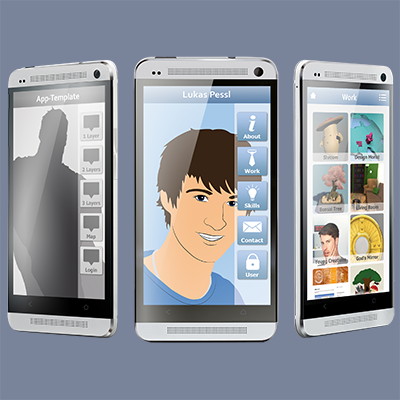 The application can easily be ported to Android, iOS, Blackberry and Windows Phone. 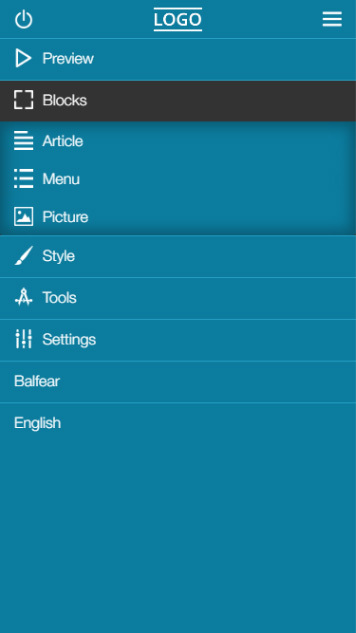 In this example it is used as a portfolio app with some user specific tools. 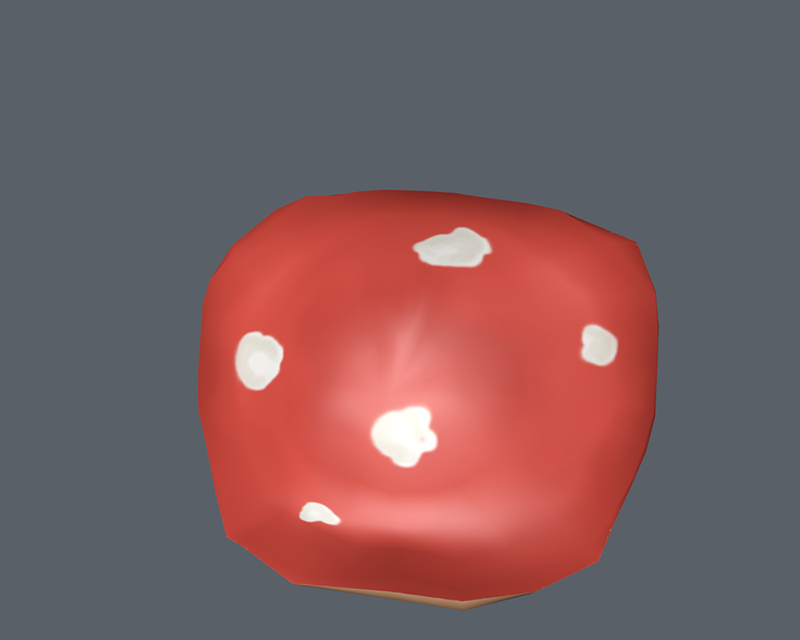 Please note, that this is just an example and is still in development. 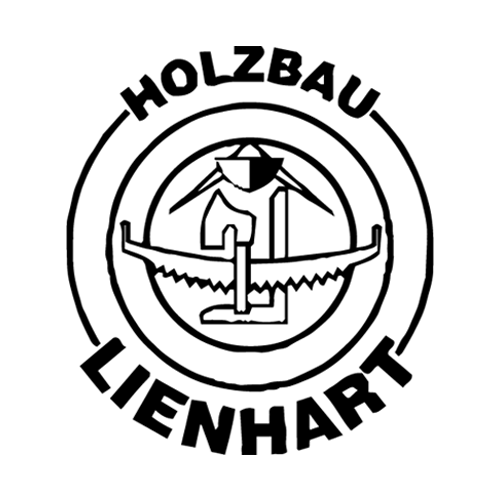 If you get interested in how this works, you can just try it out right here in the browser. If you want to dig deeper take a look at the code examples or write me a message. 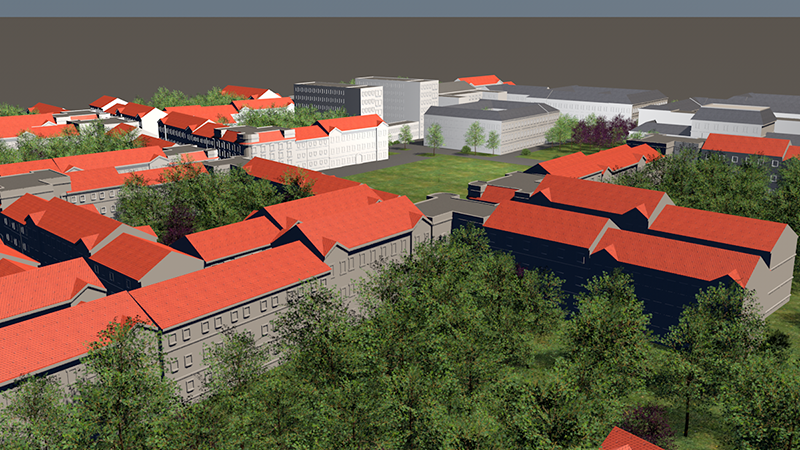 One of the projects I worked on at the full-service marketing company 1000 Ideen was an 3D image movie for the construction of a new university buildung in Graz. 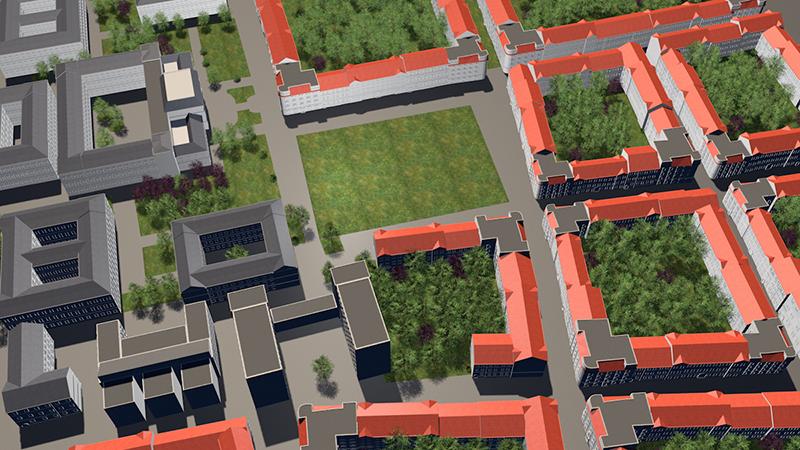 For this purpose I created a 3D visualization of the university district in Graz. 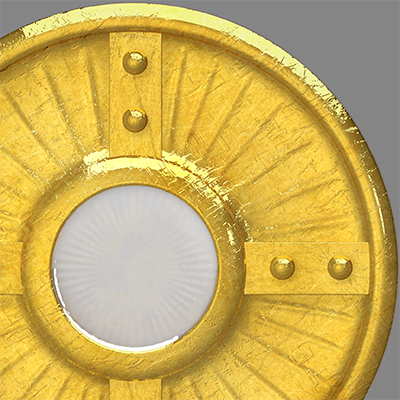 The visualization was entirely done in Cinema4D and textured in Adobe Photoshop. 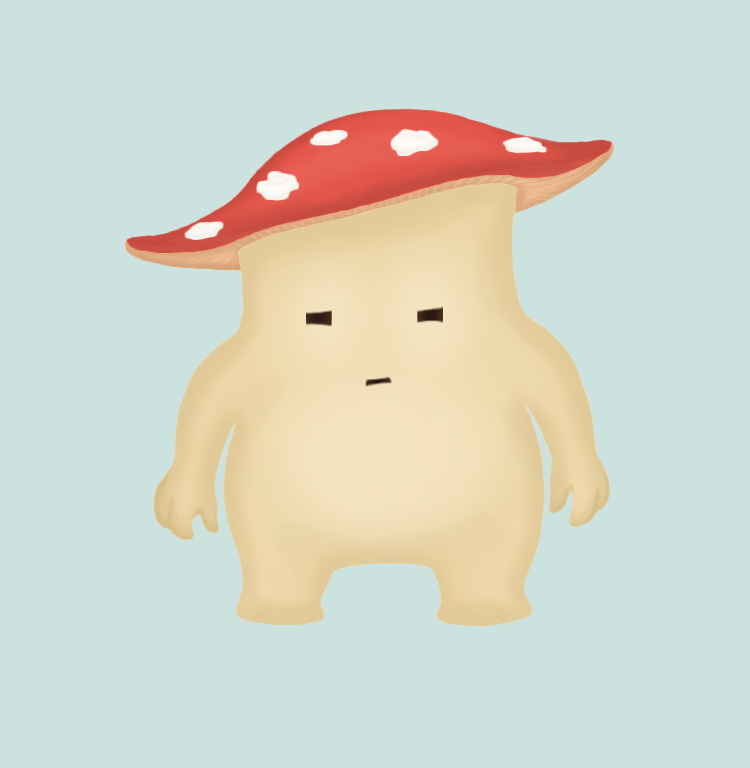 This little guy was created to be a character for a video game project I am working on. 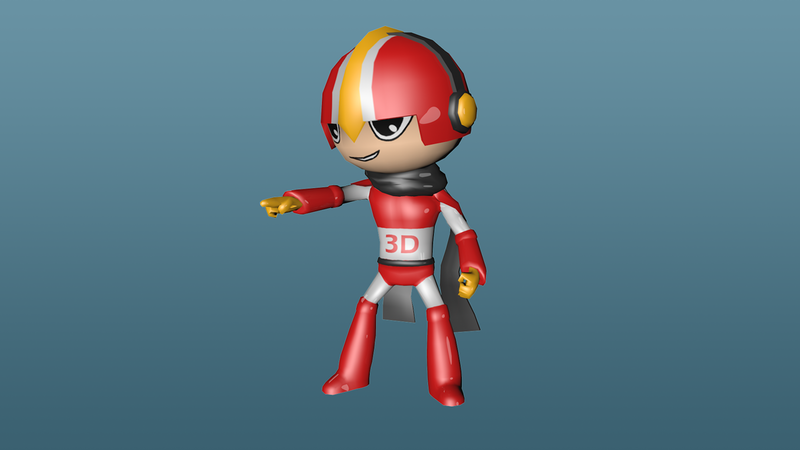 It is a fully rigged and animated 3D model and has already been ported to Unity game engine. 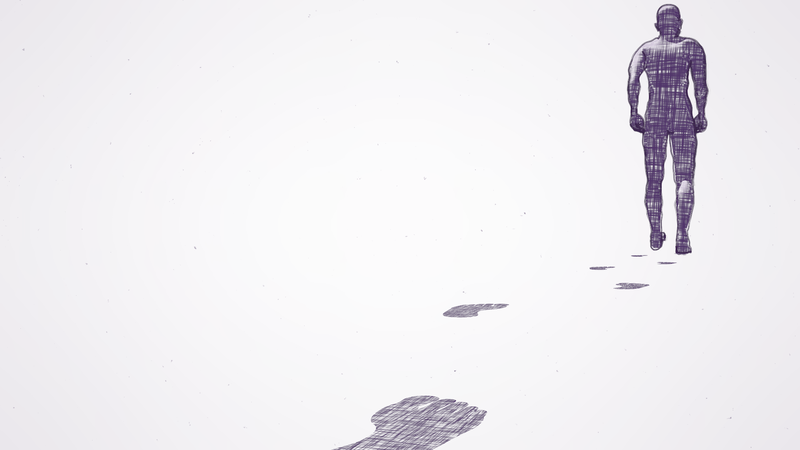 His animations feature a walk and idle cycle, as well as an attack a dying animation. 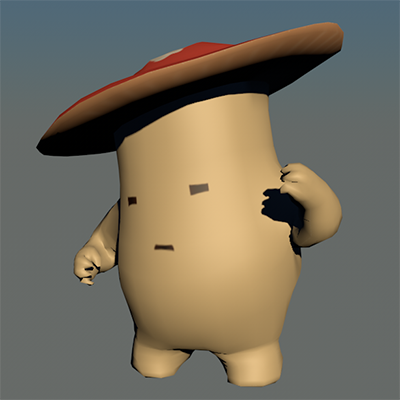 Concept art and textures were done in Adobe Photoshop. 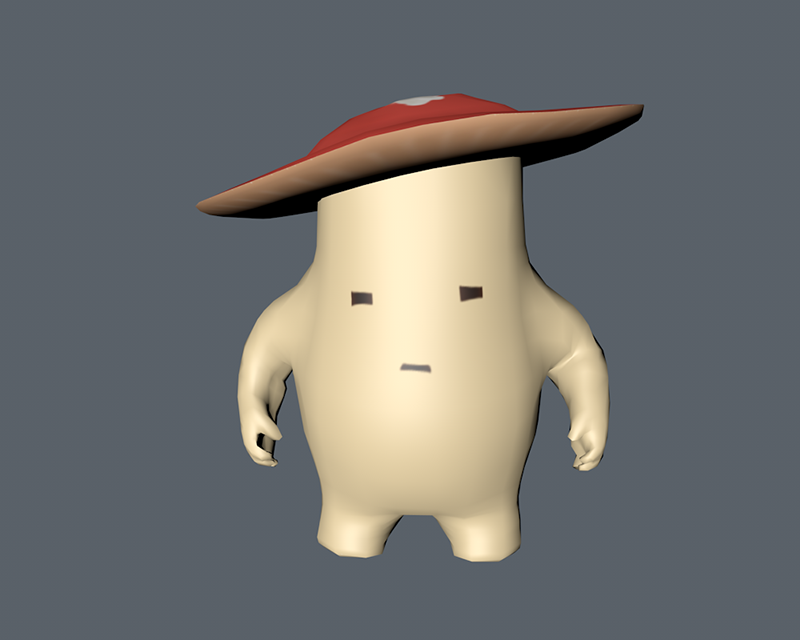 For modelling and animating I used ZBrush, Topogun and Cinema4D. 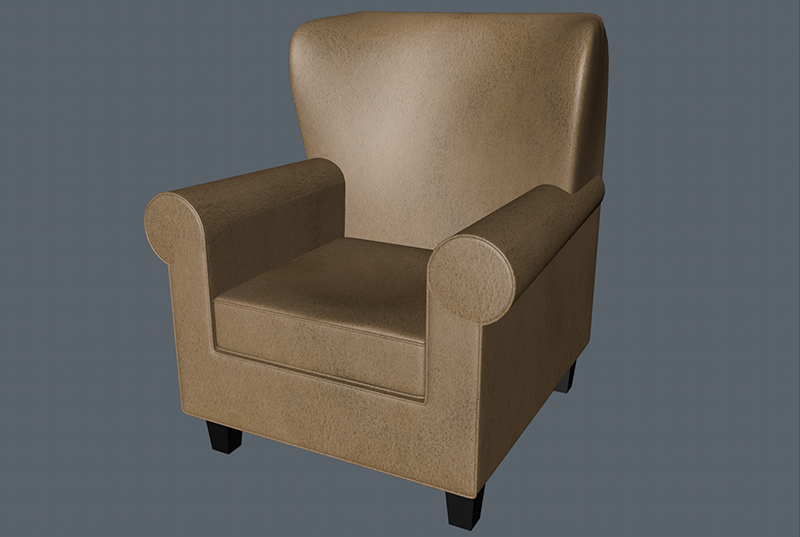 This animation is the result of a project for Hospice Styria. It was created to be shown at an big event with the theme 'Dance with death'. The video shows a family that sadly has to say goodbye to the grandfather, after he get's to weak to fight death any longer. 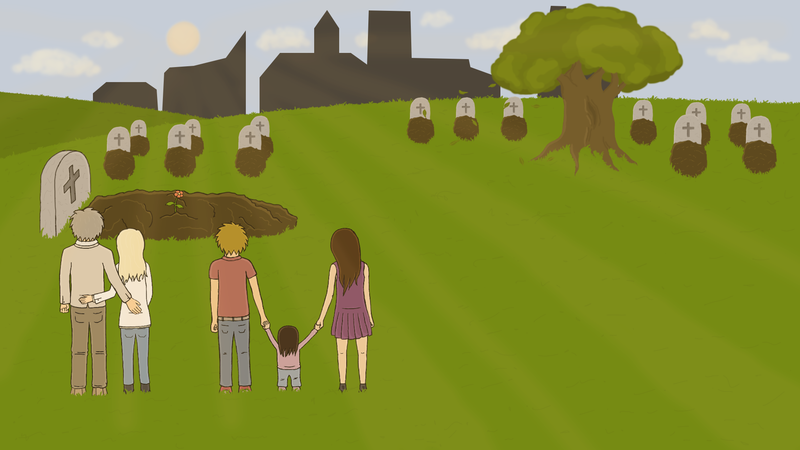 But even after the grandfather is gone, he will forever stay in the memories and hearts of the family. No matter how much time passes, every year the family will light a candle and visit his grave. As long as someone keeps thinking about you, you will remain a part of this world. 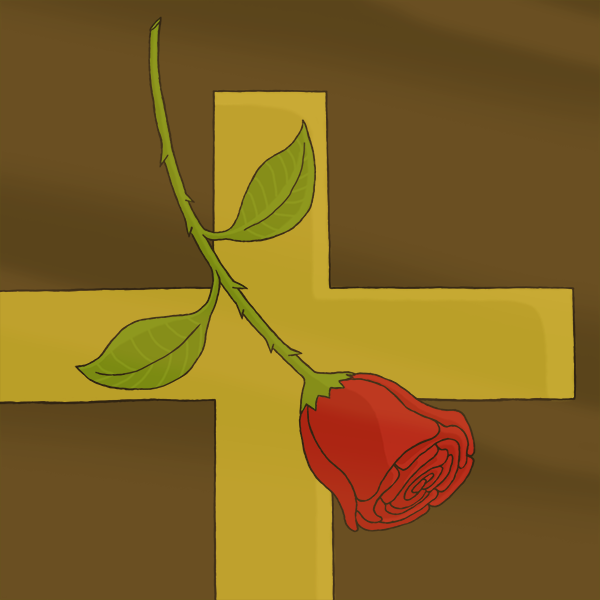 The animation was drawn in Adobe Photoshop and animated in Adobe After Effects. 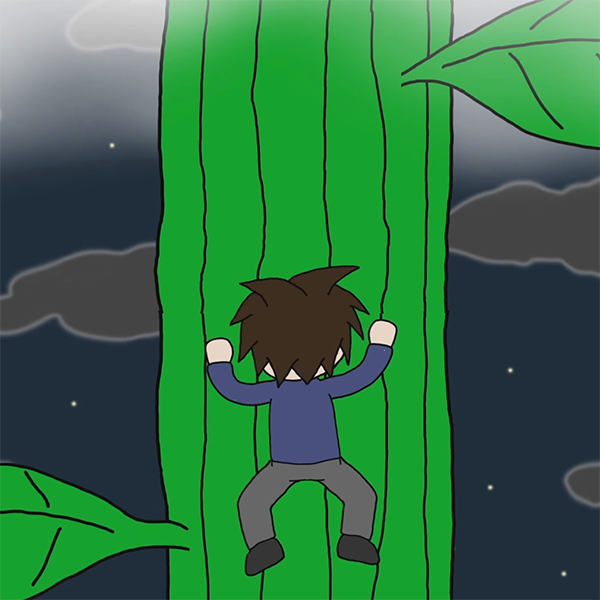 This 2D animation is a alternative version of the fairytale Jack and the bean sprout. 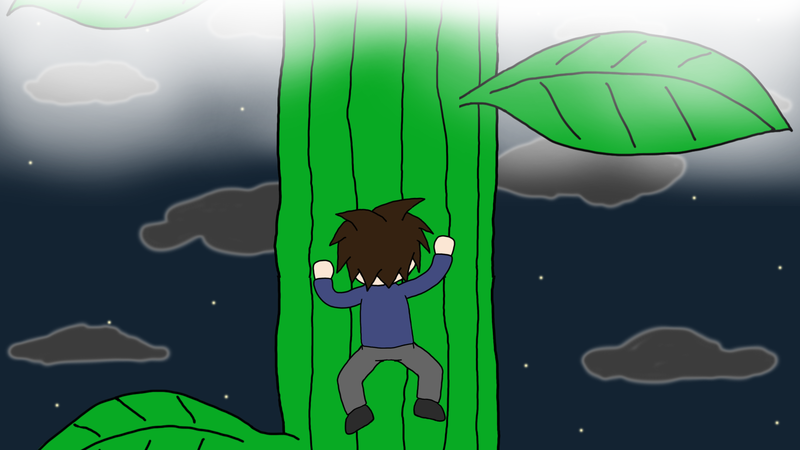 It's all about the lovely adventure of a young man who discovers a small bean that fell from the sky. He remembers the fairytale and tries his luck. For his surprise, the bean grows to a giant sprout far beyond the clouds and welcomes the man to a trip full of possibilities. The animation was drawn in Adobe Photoshop and animated in Adobe After Effects. 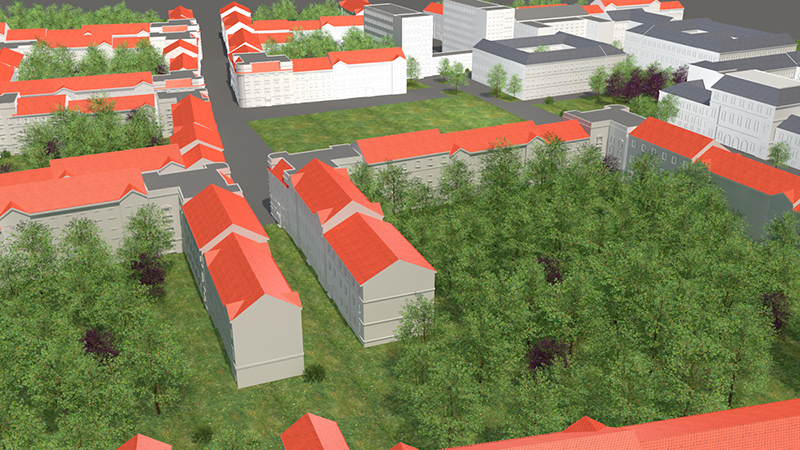 In 2013 my collegues Joachim Holler, Rahi Sandhu, Bastian Weiss, and Henrik Hagedorn and I founded a virtual company named LocoMotive as part of our studies. 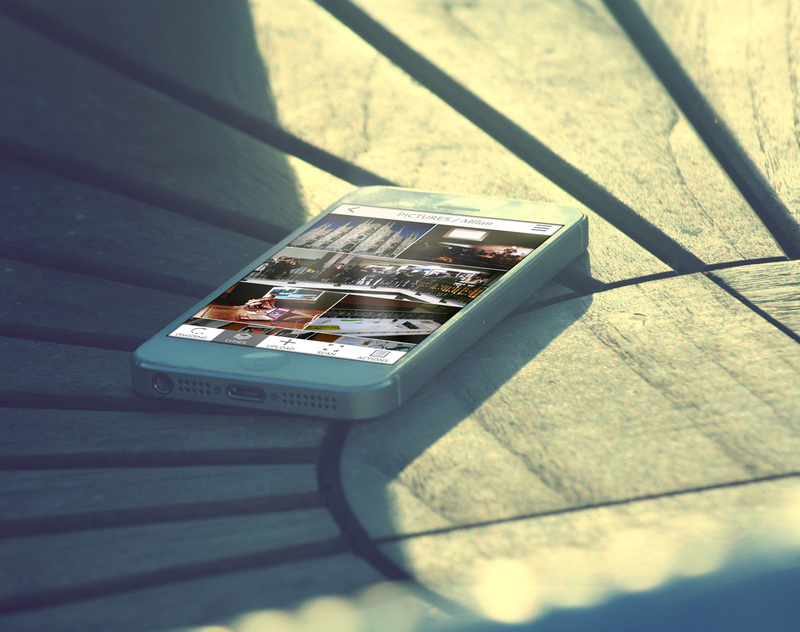 Our aim was to create modern motion graphics videos and soon after the foundation we got our first projects. 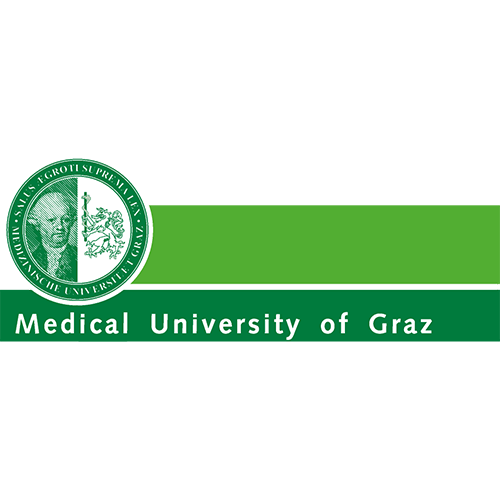 One of those was the creation of an image teaser for "Design Monat Graz". My part in the project was the modelling and animation of the bird feathers and text, as well as video cutting and rendering. 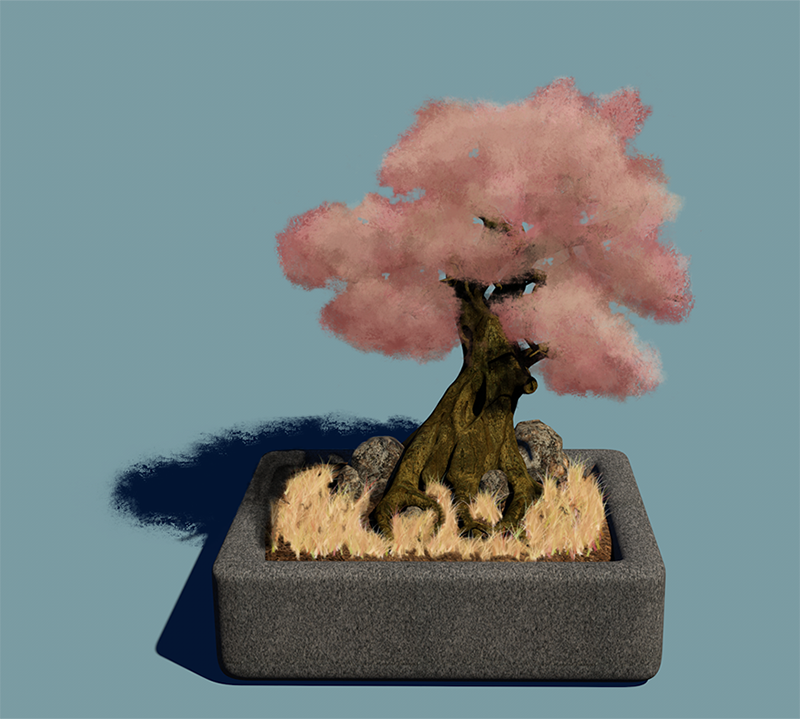 In this project I created a 3D bonsai tree to extend my skills in modelling and texturing. 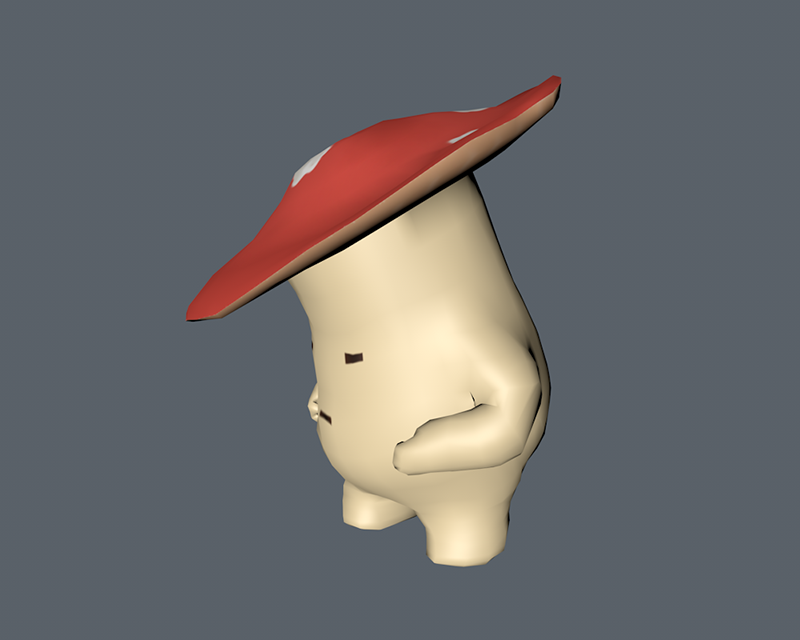 For the modelling part I used ZBrush, Topogun and Cinem4D. 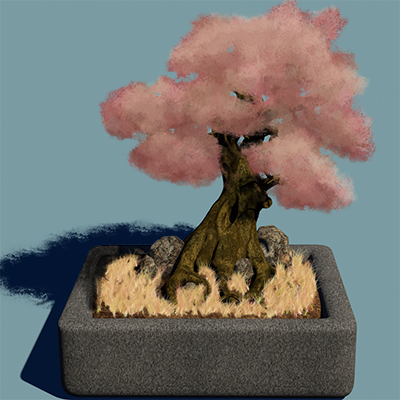 The textures, leaves and grass were made in Photoshop CS6. 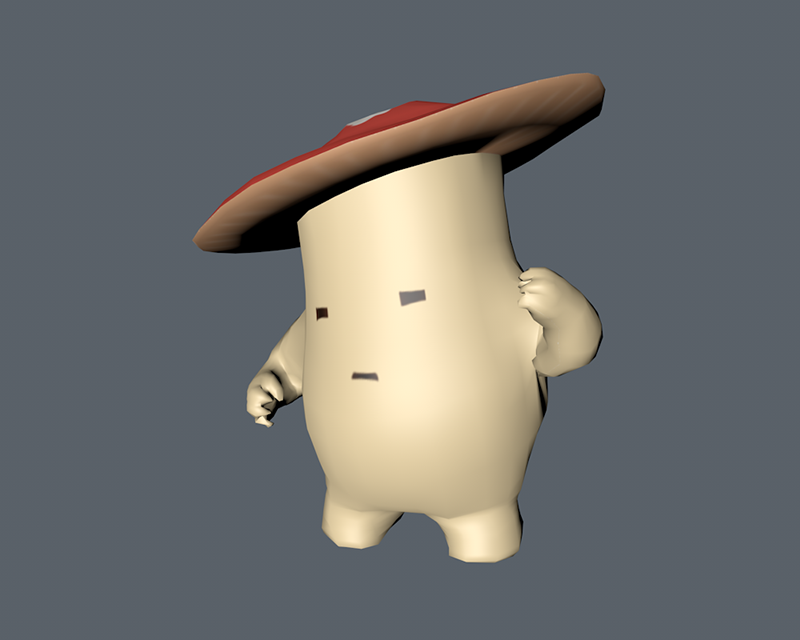 This little fellow is a hero like 3D character i created. 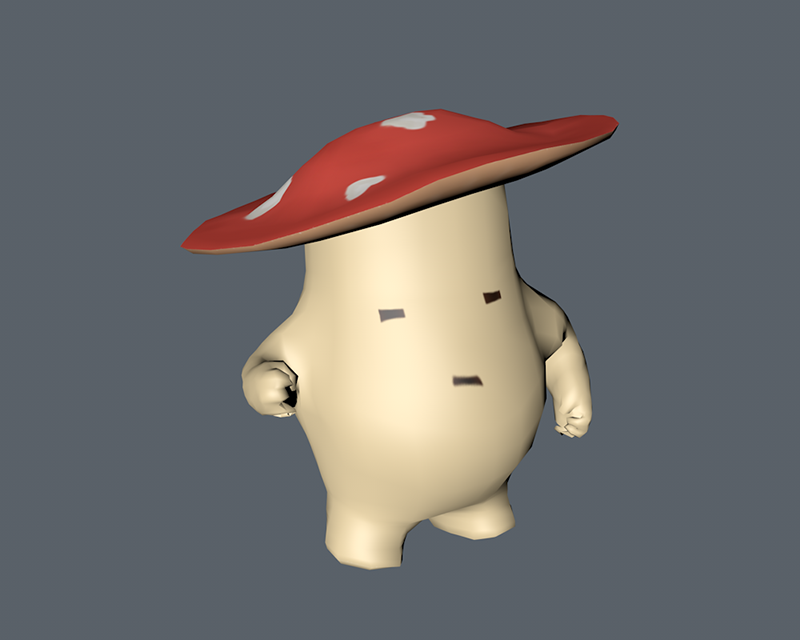 He is fully rigged and can be used for video games or animations. 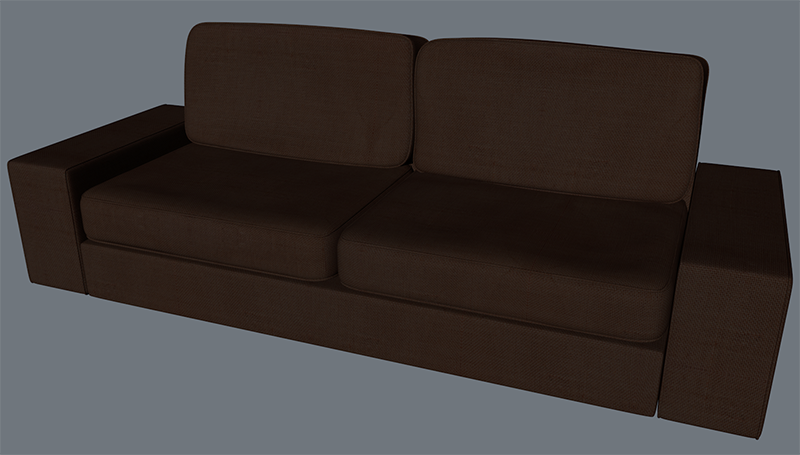 The modelling was done in Cinema4D and the texturing in Adobe Photoshop. 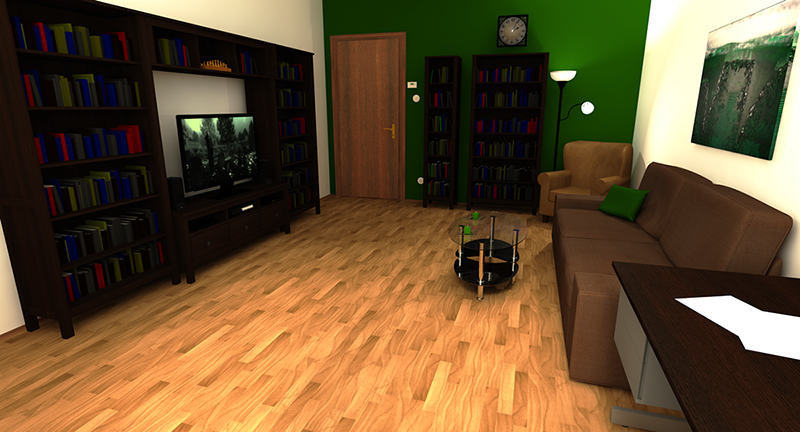 This virtual room is based on the living room of my former apartment. 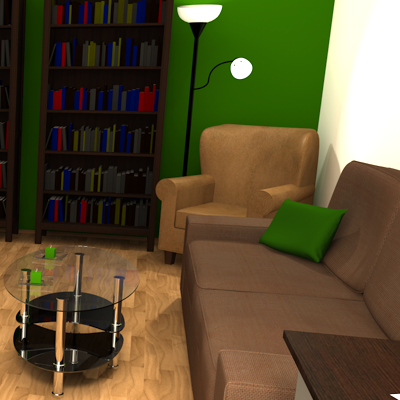 The entire scene was created in Cinema4D and textured in Adobe Photoshop. 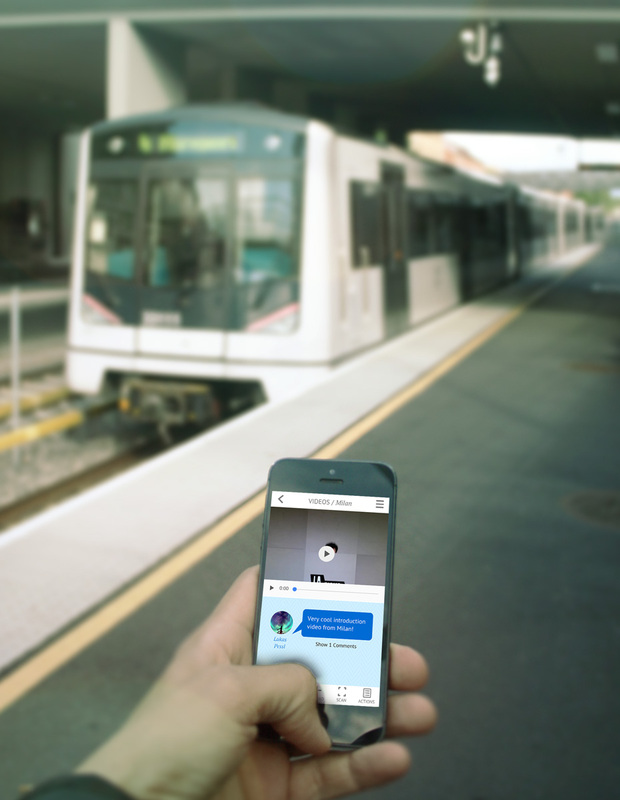 In 2013 my collegues Joachim Holler, Rahi Sandhu, Bastian Weiss, and Henrik Hagedorn and I founded a virtual company named LocoMotive as part of our studies. 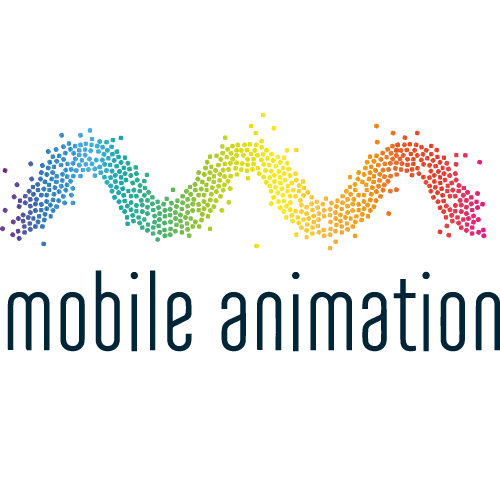 Our aim was to create modern motion graphics videos and soon after the foundation we got our first projects. One of those was the creation of an teaser clip for the "Young Creatives Panther 2013" movie contest. 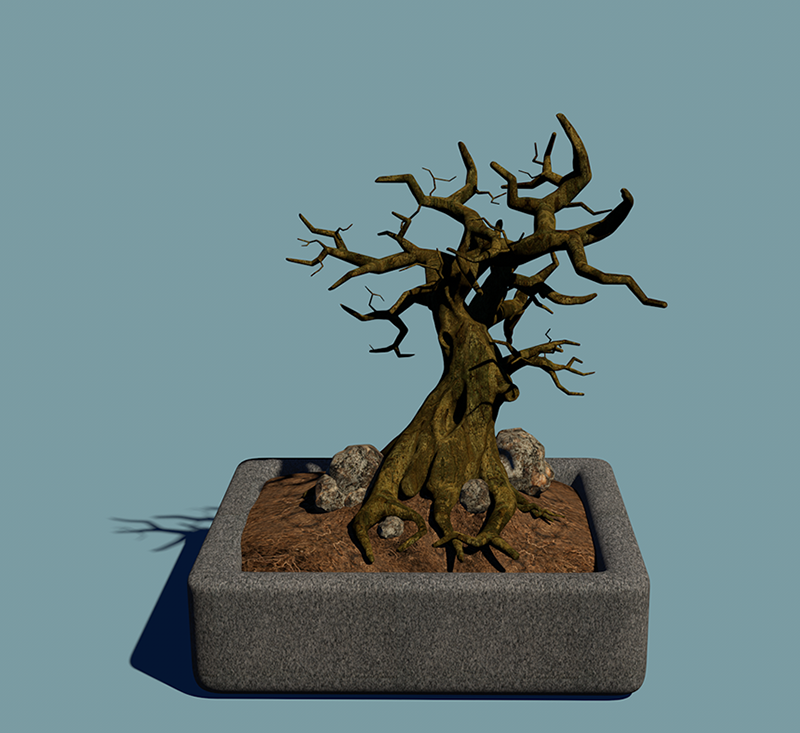 I did part of the 3D scene modelling as well as footage filming and post production. 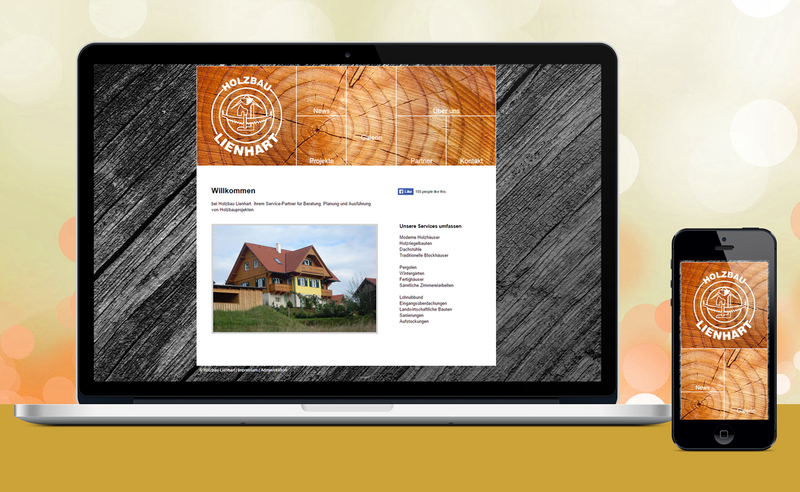 One of the websites I made was for the firm Holzbau Lienhart, an construction company based in Styria. 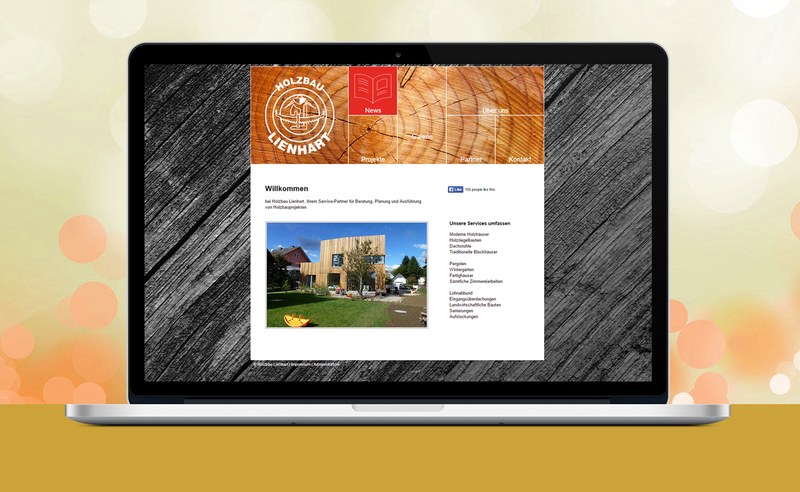 The website is fully responsive and includes a modern menu navigation, a news and projects section, a gallery and much more. This video is a Japanese style inspired advertisement teaser for a fictional sushi delivery service. 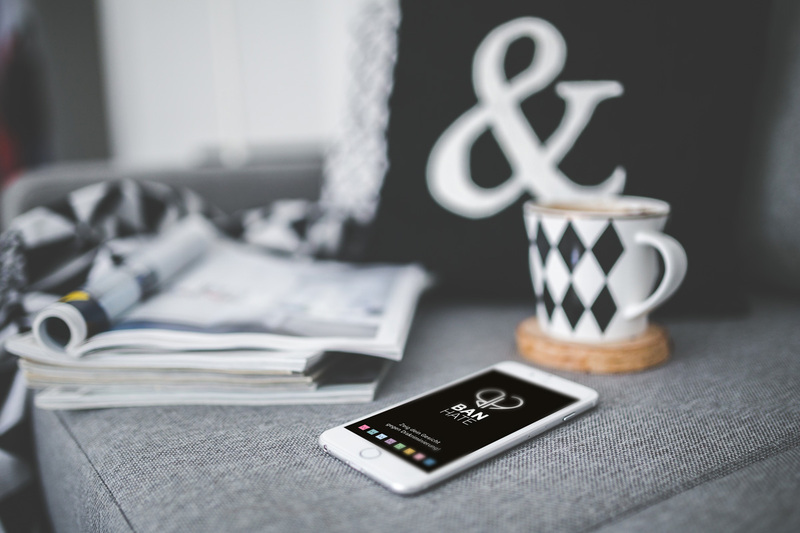 It was created as part of an university project with the demand of producing an entire advertisement clip from concept to final output within only a few hours. 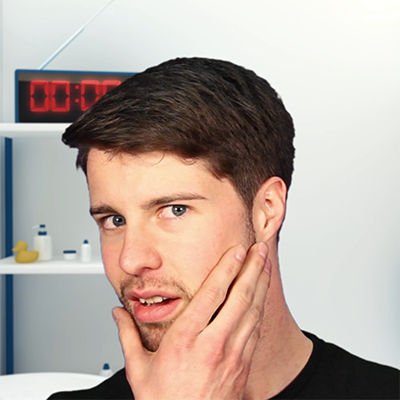 My collegues Bastian Weiss, Rahi Sandhu, Daniela Schantl and me had lots of fun working on this project! 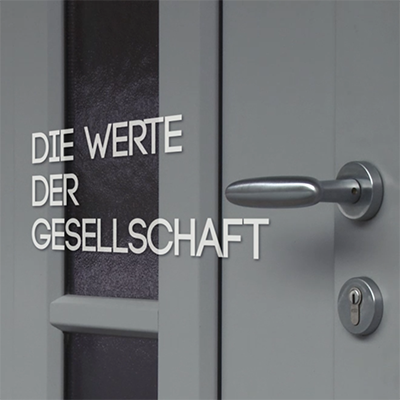 As part of a film project at my university my collegues Miriam Weiss and Saskia Schmidt and me made this documentation about the unrightful budget cuts in the care of disabled people in Styria. The video footage was filmed with the cooperation of the great people at the day care facility Leib&Söl. 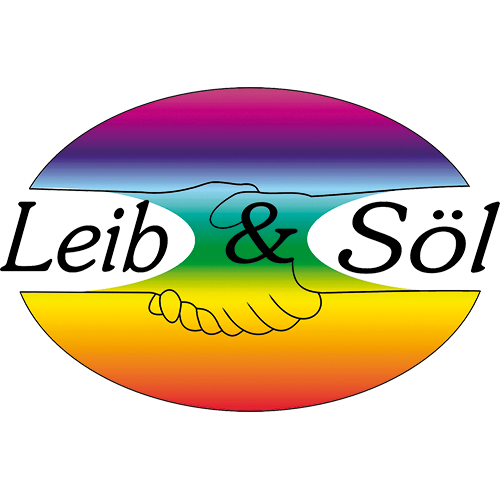 The video is build around an interview with the manager of Leib&Söl and also shows the daily work with the clients at the facility. 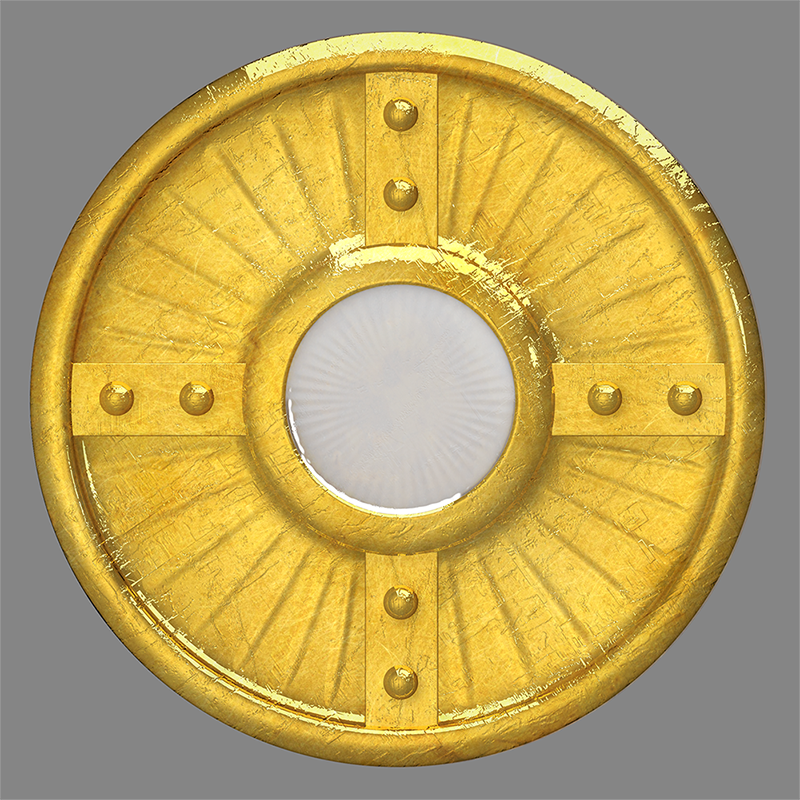 This golden mirror was my entry into an shield design contest for a video game named "Dark Souls II". I managed to make it into the top 30 of more than 1000 entries in Europe. 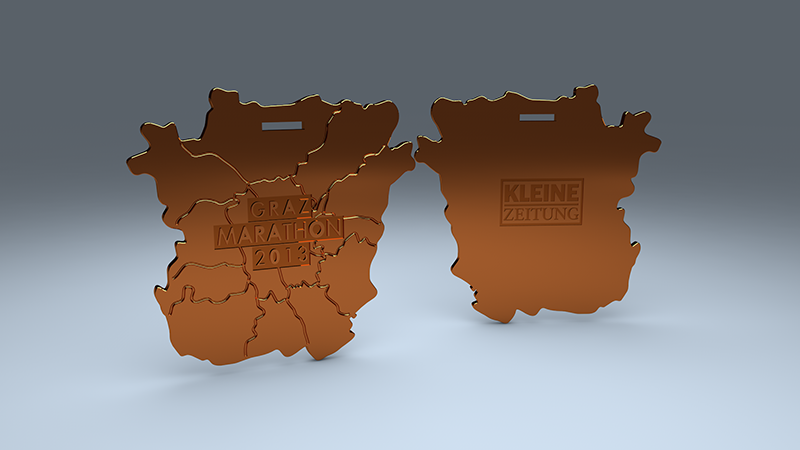 This 3D model of a copper medal for "Graz Marathon 2013" was the result of a medal design pitch. 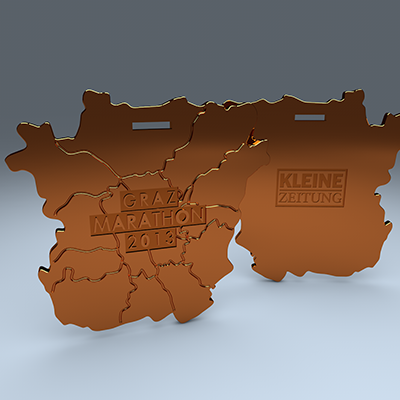 Significant aspects of this medal design are the simple but modern look with reference to the city of Graz and the cheap production cost. Hi! 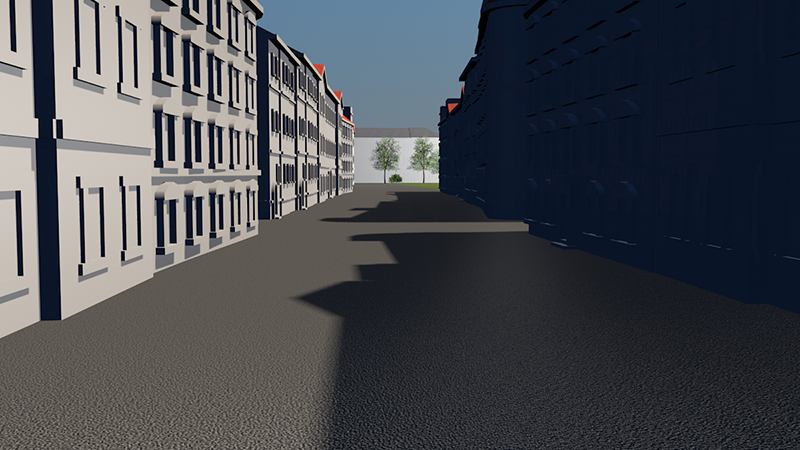 I'm Lukas Pessl, an independent web/app developer, designer and 2D/3D artist from Graz. 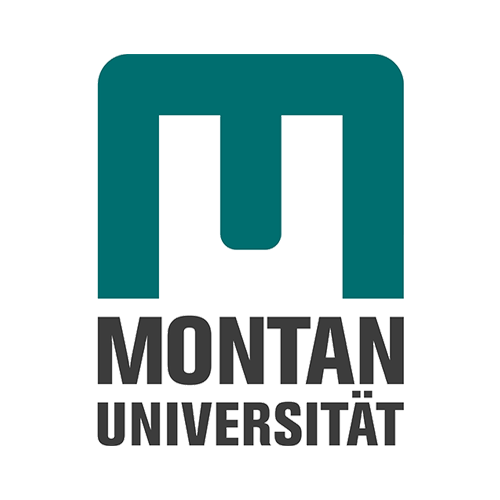 After visiting the higher technical college in Graz, I got my Bachelor's degree in Information Design at the university of applied sciences and recently finished my master's degree in Communication-, Sound-, Media- and Interaction-Design. By working as a software developer for several years, I learned a lot about organizing and planning small- and large-scale projects. This allows me to work not only independently, but also as a member of a team. 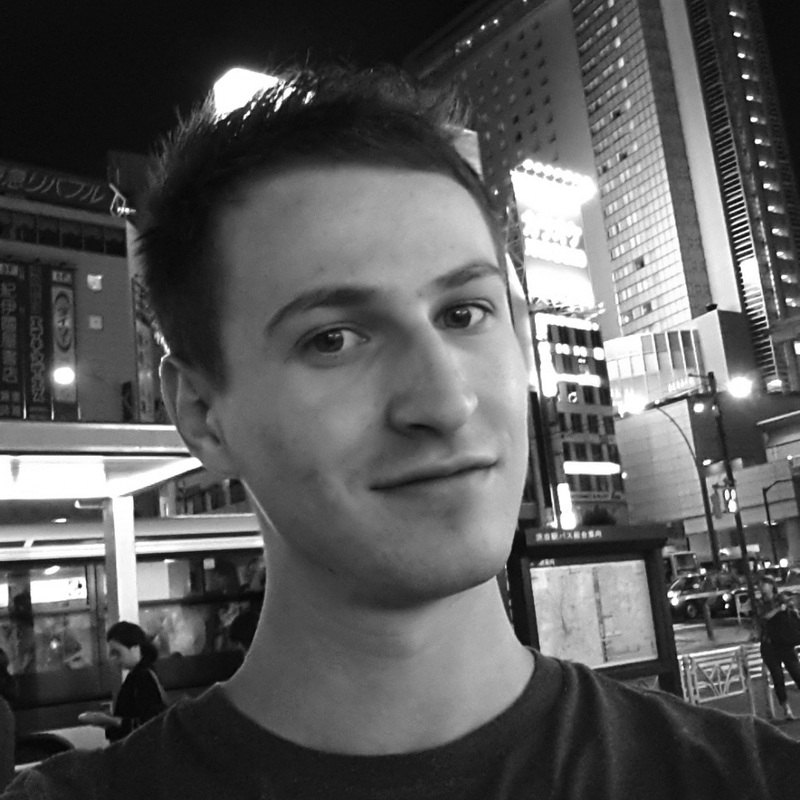 I love to combine my experience as a developer with the know-how I gathered as a designer and artist. It is my believe that both of these fields complement each other and help me achieve even better results. For me, life is a learning process and I am steadily trying to enhance my skills and learn new techniques to optimize my work-flow. This ambition helps me to achieve the results I need and deliver products that make me proud and my customers happy. 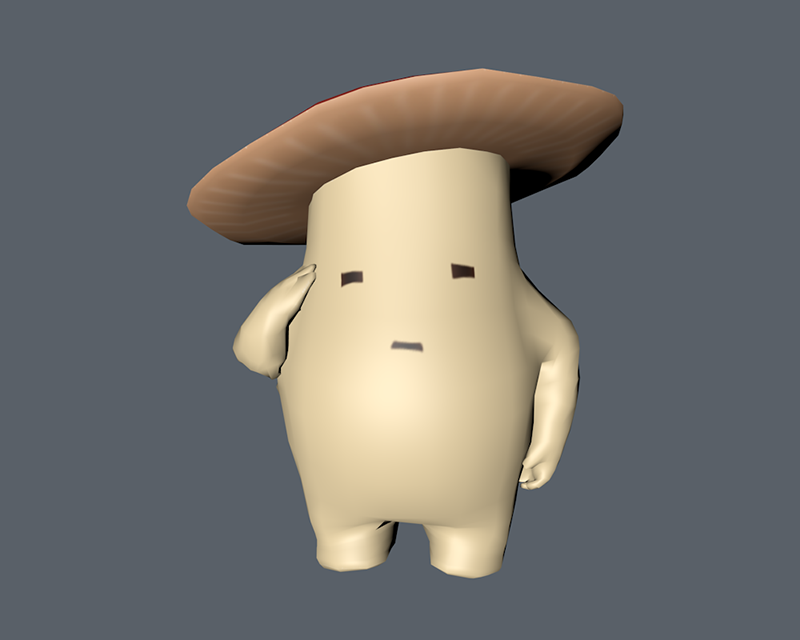 Ever since I was a child I was always fascinated by digital content, especially if they came to life. 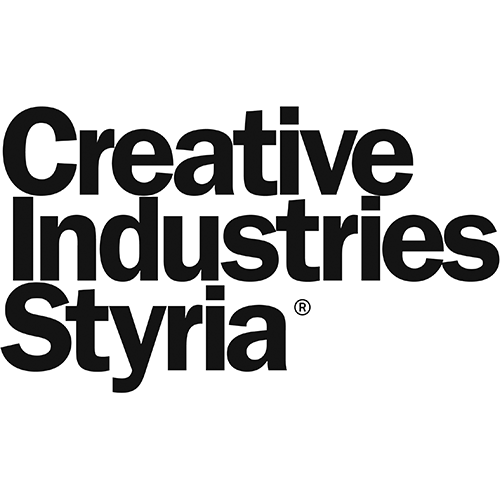 The simple thought of creating visuals, characters or entire worlds without limits in creativity got me hooked for good. For me it's important to catch the spectators interest with appealing visuals and believable behaviour. 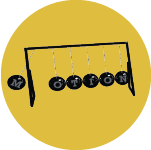 Good animations can greatly influence our mood, our emotions and our general behaviour. That's why I always strive to give the audience something to take along with them after seeing my work. 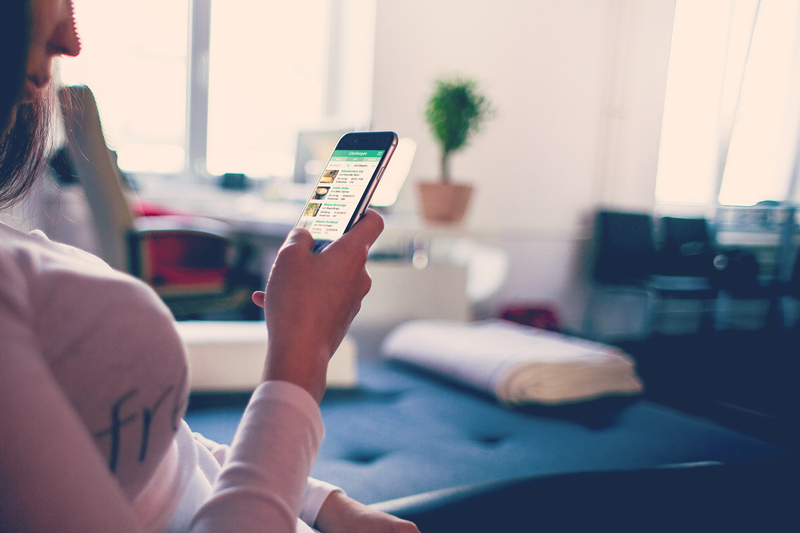 The internet as an infinite pool of information has become more important as a medium today than ever before. Especially companies need to have a good presence on this platform. I adore the internet and all the possibilities it gives us. This adoration in combination with my love for design and programming inspired me to dive into the ocean of web development. 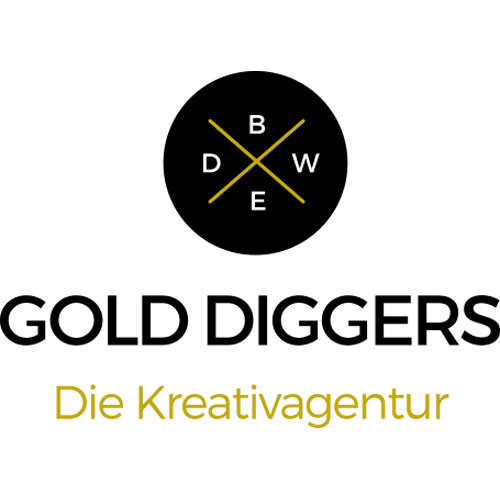 I am now working as a web/app designer and developer and focus not only on great design, but also on user experience, usability and responsive design. The greatest inspiration for all the breathtaking inventions of humanity is our own little planet with its vast variety of natural miracles. With the invention of digital technology and digital graphics we now have the tools to create such miracles ourselves with the only limit being our imagination. 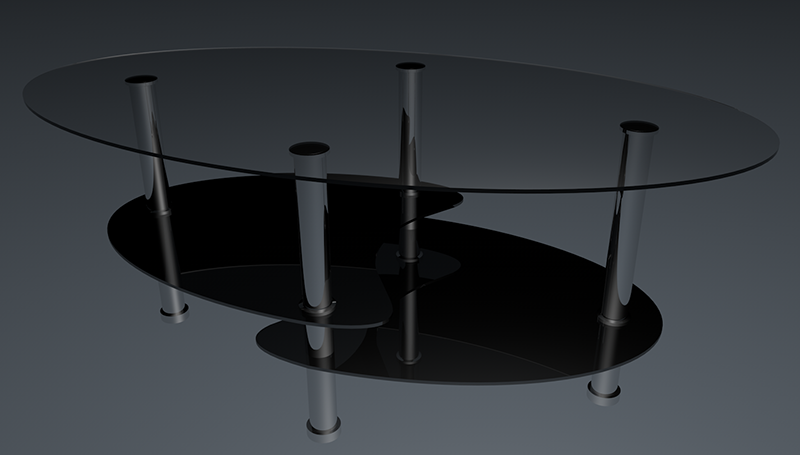 As I got older and learned to understand how this magic works, I decided to become an graphics artist myself. 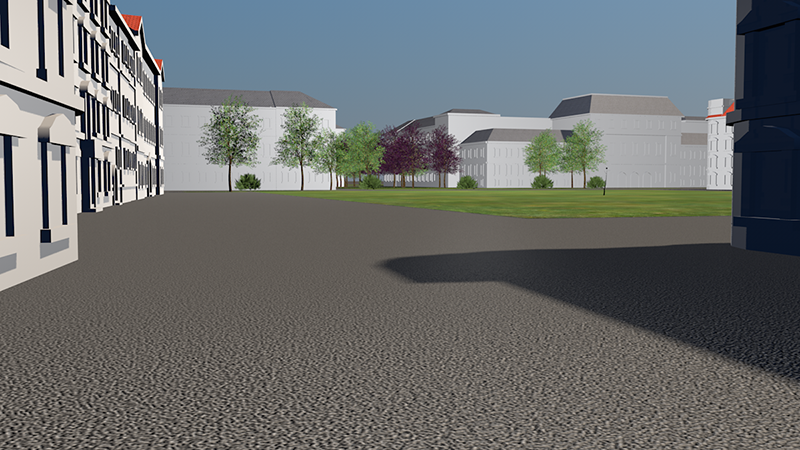 I love to draw, design and create assets like buildings, environments and even characters for all kinds of media. © 2017 Lukas Pessl - All rights reserved.